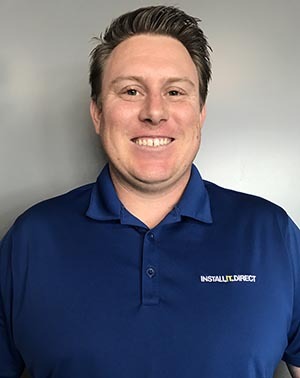 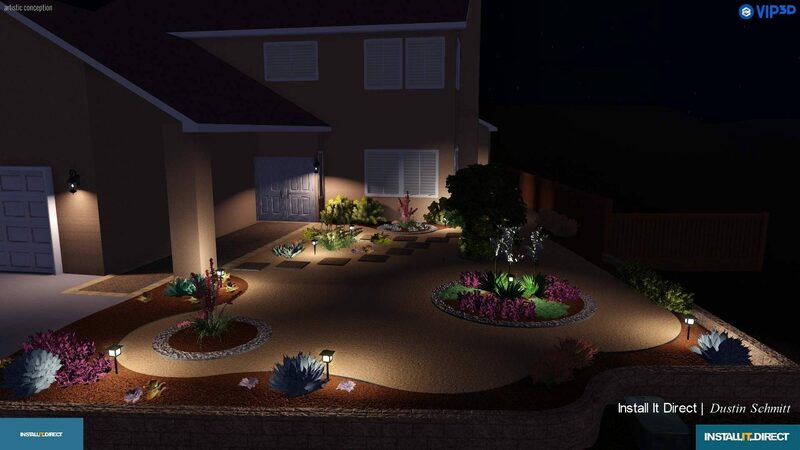 Install It Direct offers professional landscape design services for all your landscaping needs within Southern California. 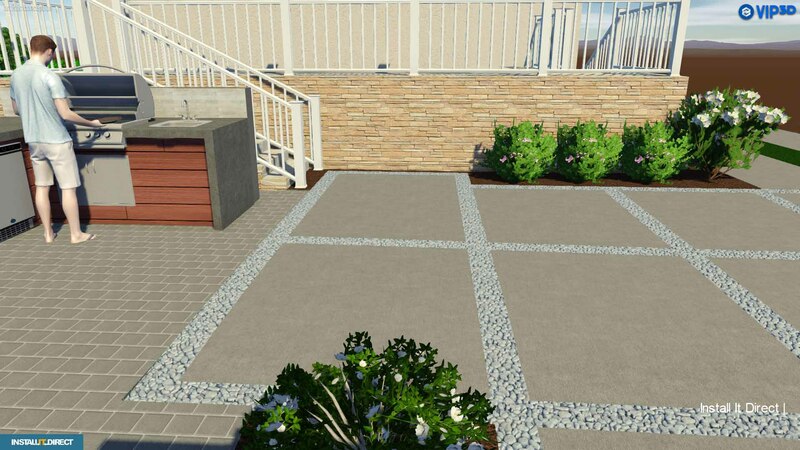 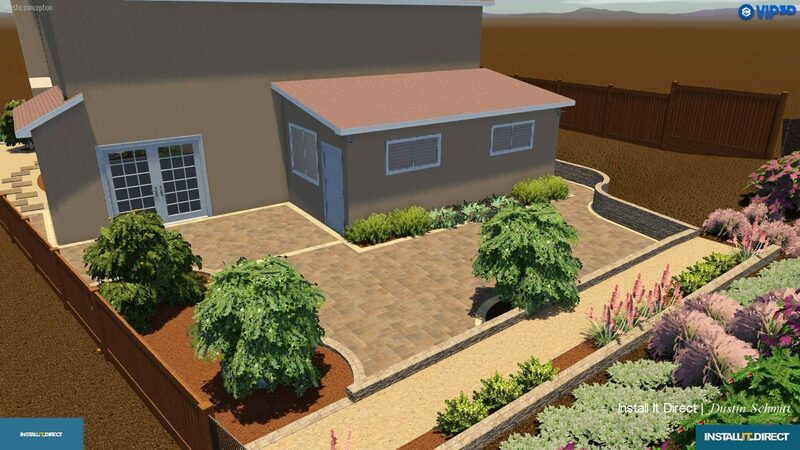 We also specialize in interlocking concrete pavers and artificial turf projects. 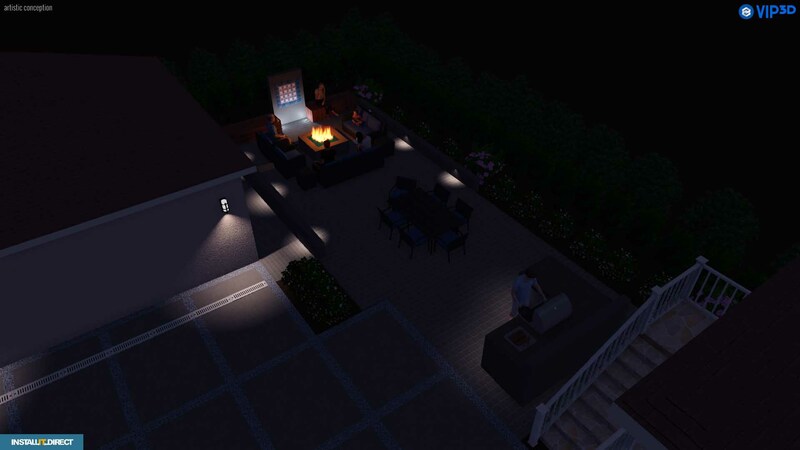 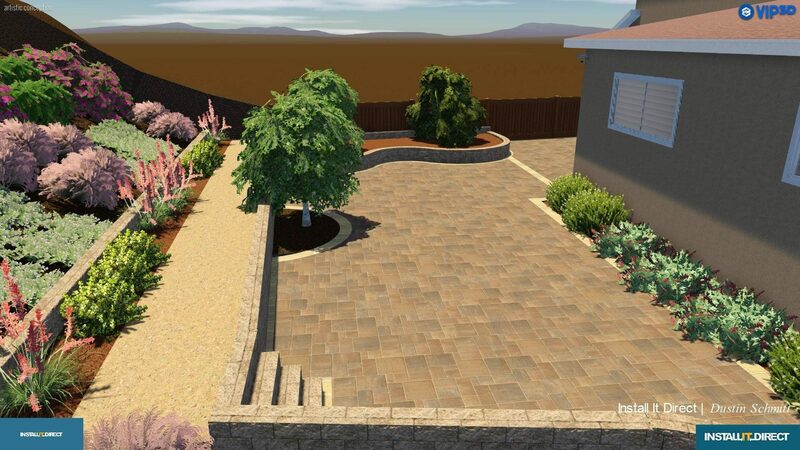 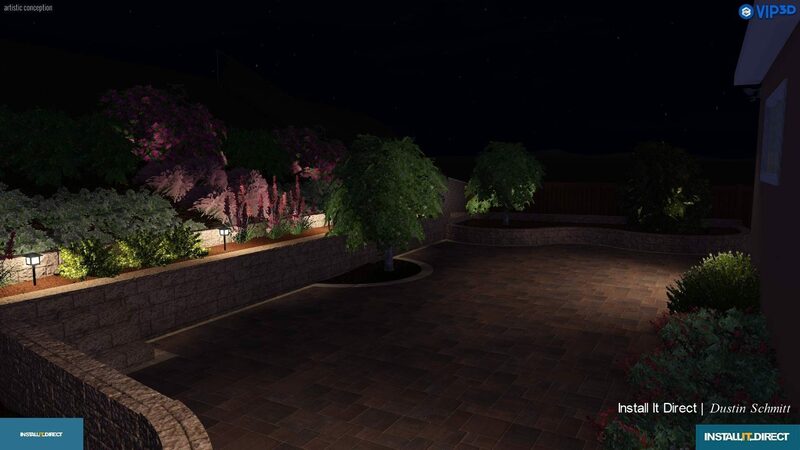 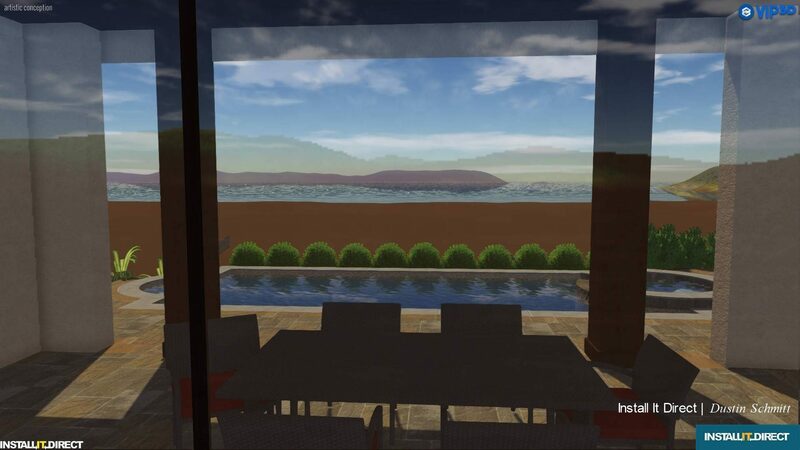 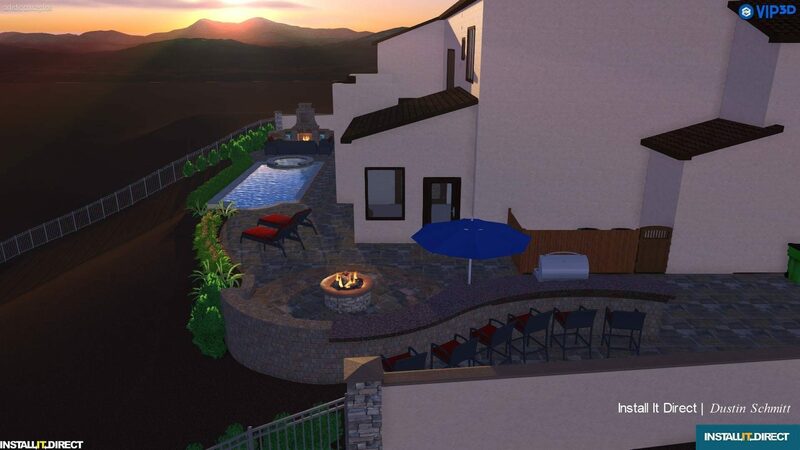 Our talented designers have a passion for helping envision your dream landscape. 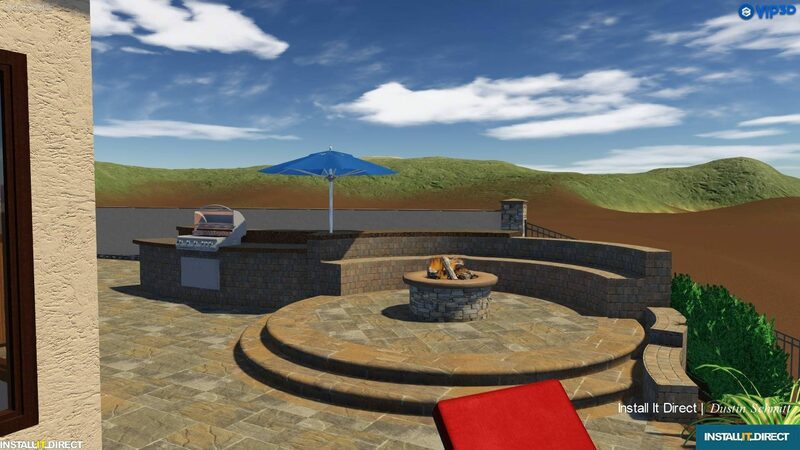 Whether that includes water features, fire pits, or a unique garden design, we can work with you to make that happen. 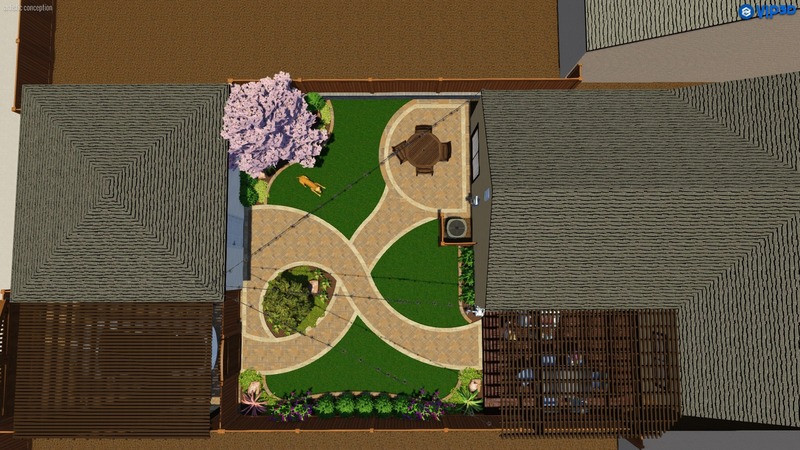 Our designs consist of multiple types and styles to help visualize the incredible transformation. 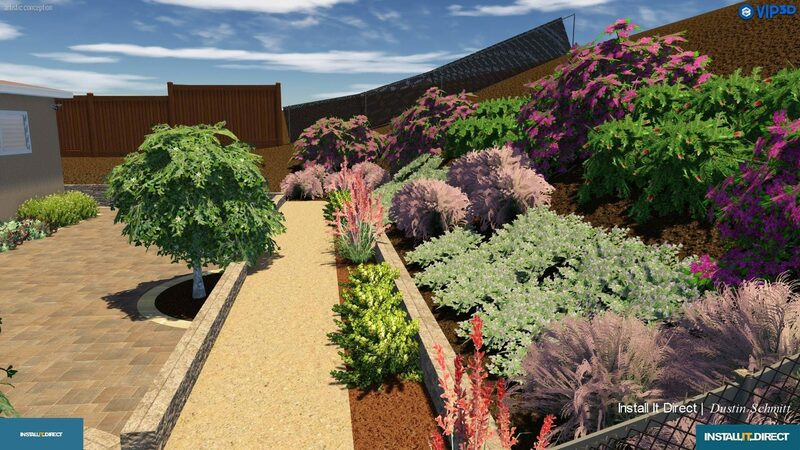 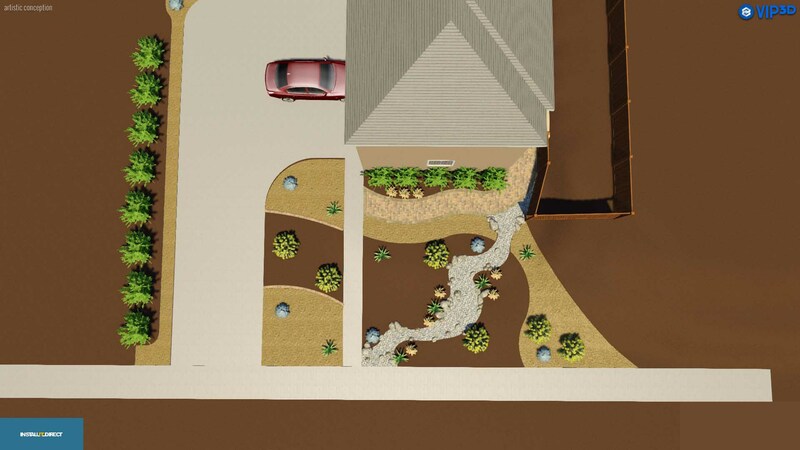 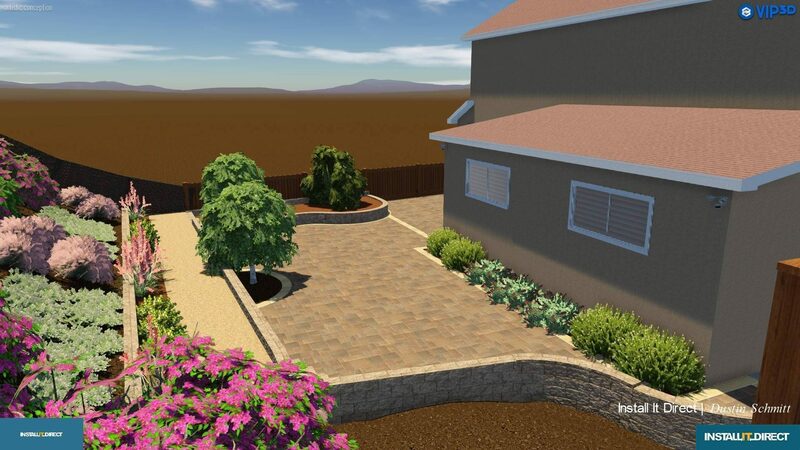 From quick sketches, concept or construction plans to 3D renderings, our landscape architects have multiple tools to help make your landscape come to life. 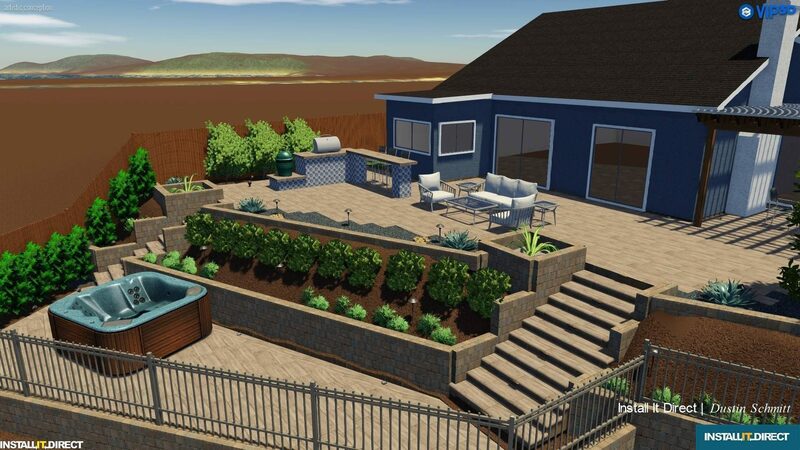 If you are interested in speaking with one of our landscape architects in San Diego or Orange County, reach out to us today. 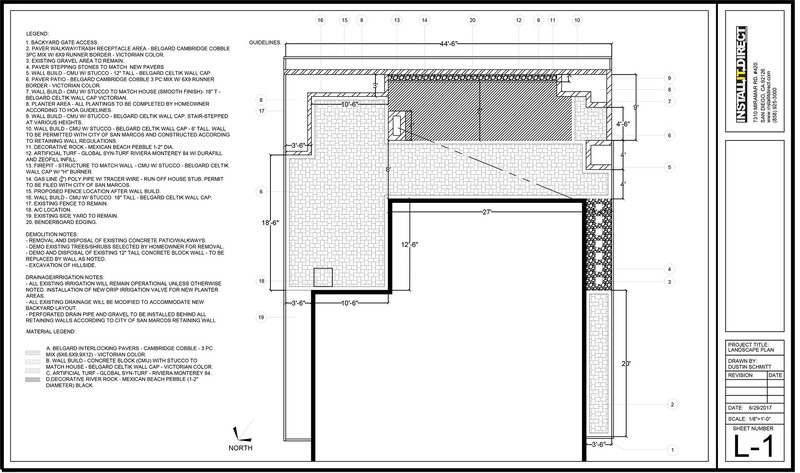 Start with a phone call to go over the project details and determine if our service is the right fit. 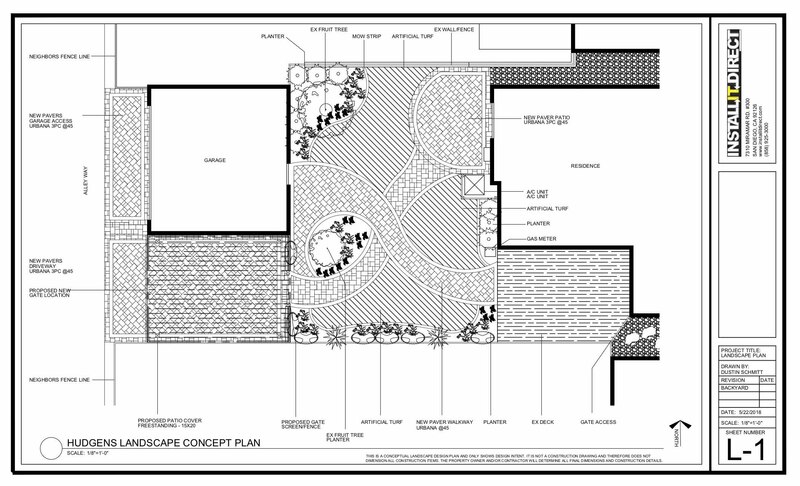 Discuss the project scope, location, materials, styles, budget, timelines, etc. 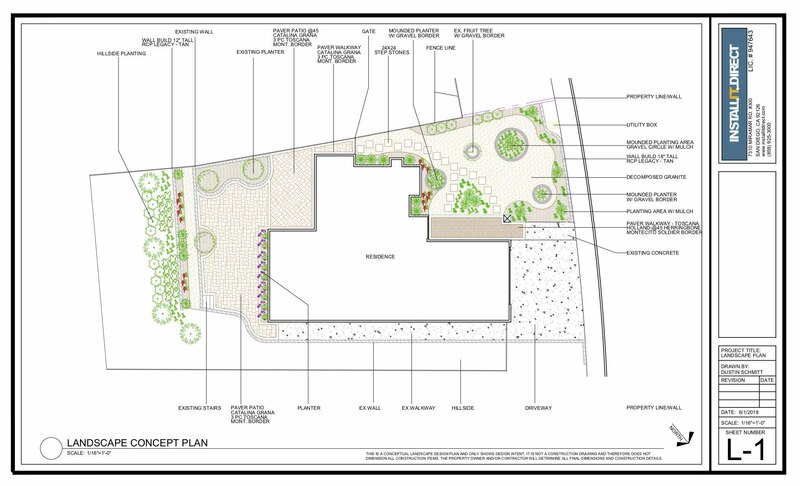 Discuss prospective design costs based on budget ranges. 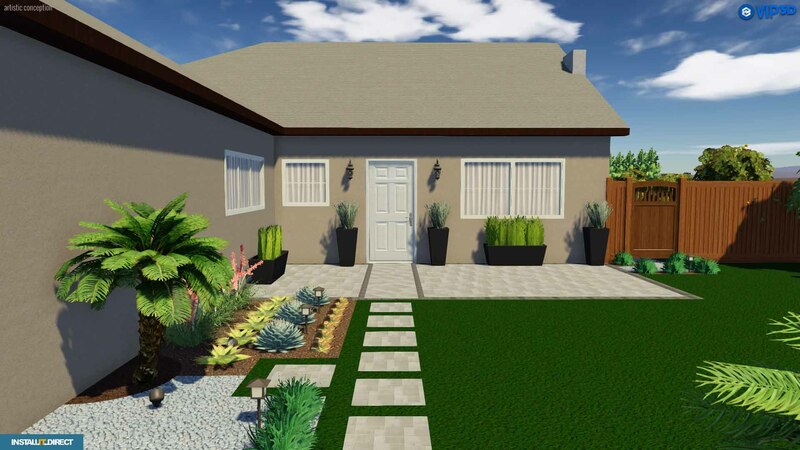 If everything is agreeable, then we would proceed to set up an on site consultation. 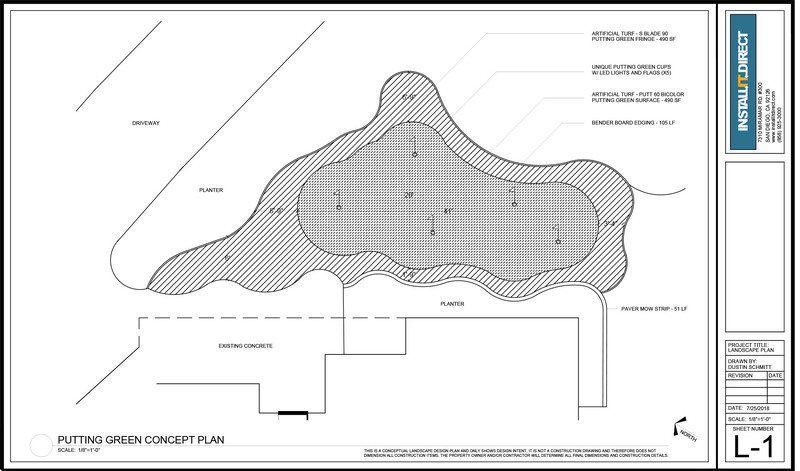 Refine design cost based on evaluation and design considerations – exact figure. 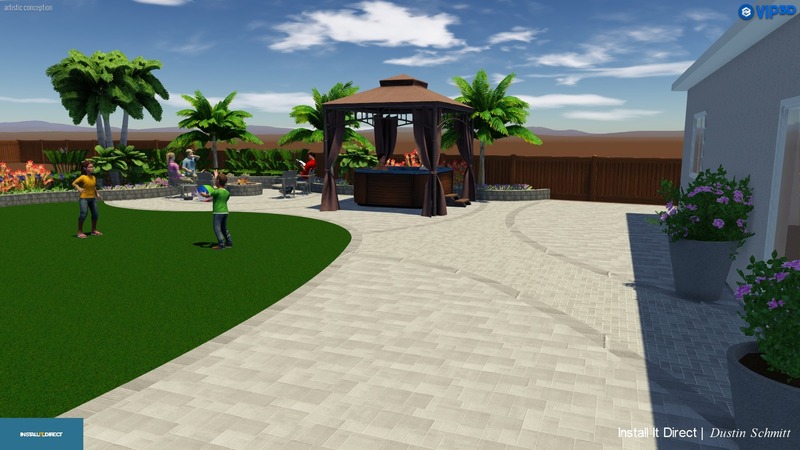 Customer 2nd in person consultation will be billed at hourly rate of $100/hour. 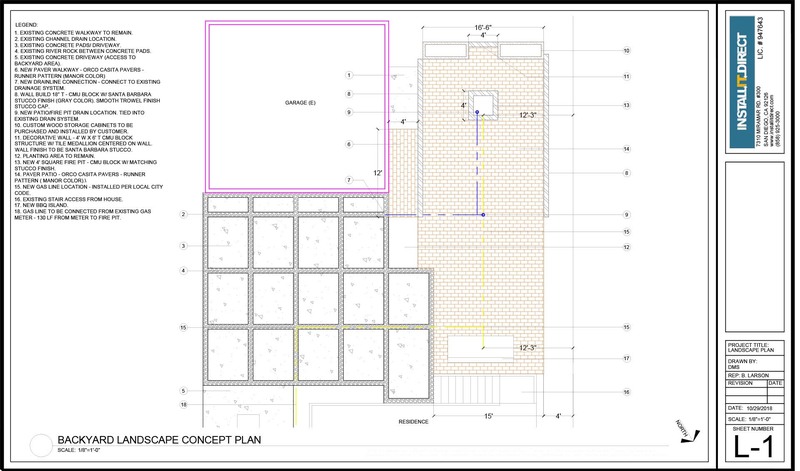 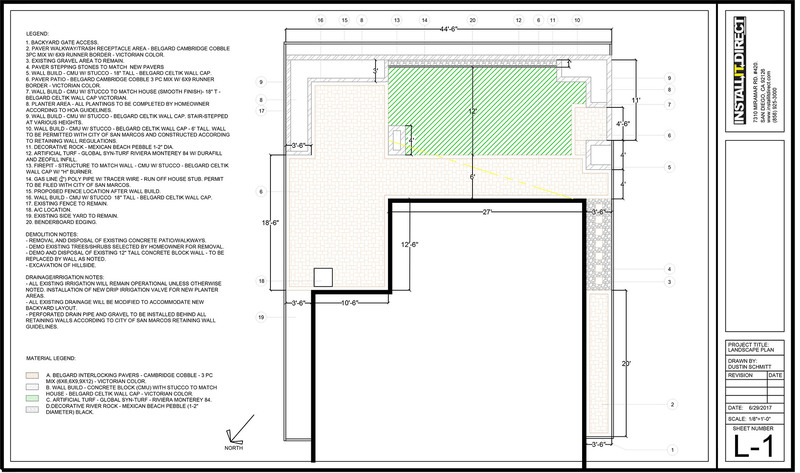 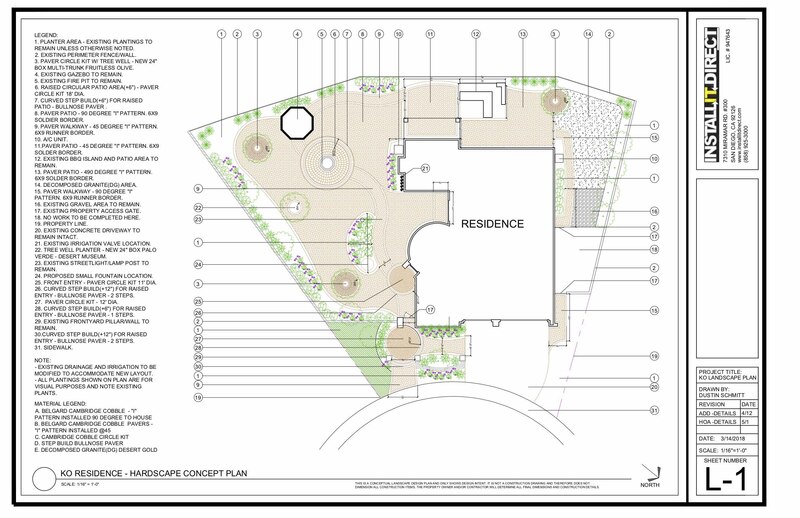 Design Phase – Compile info from site analysis, design considerations and formulate into a concept. 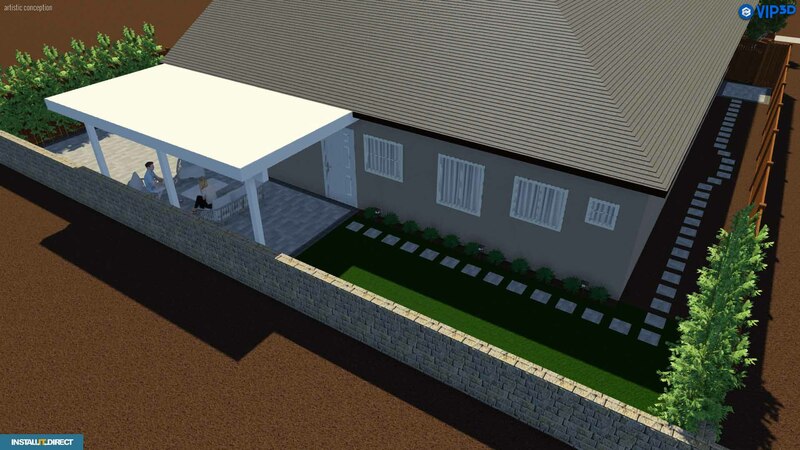 All design starts with a concept. 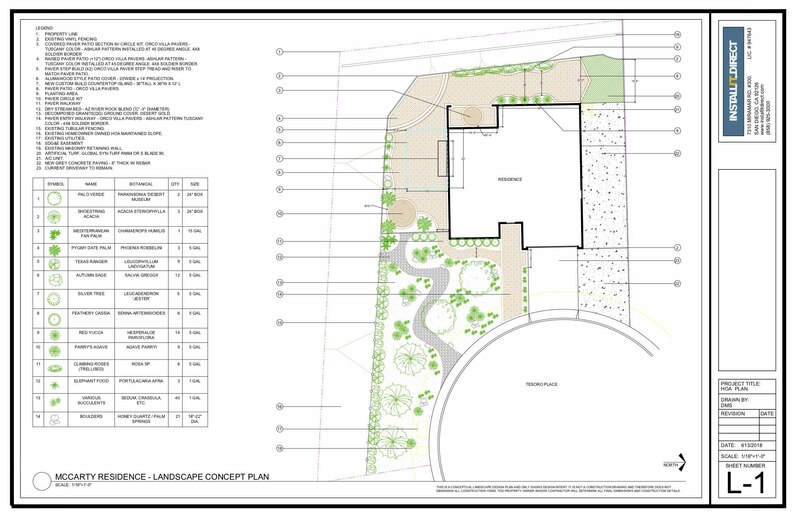 Designer takes all information from On Site Consultation to generate a Concept Plan. 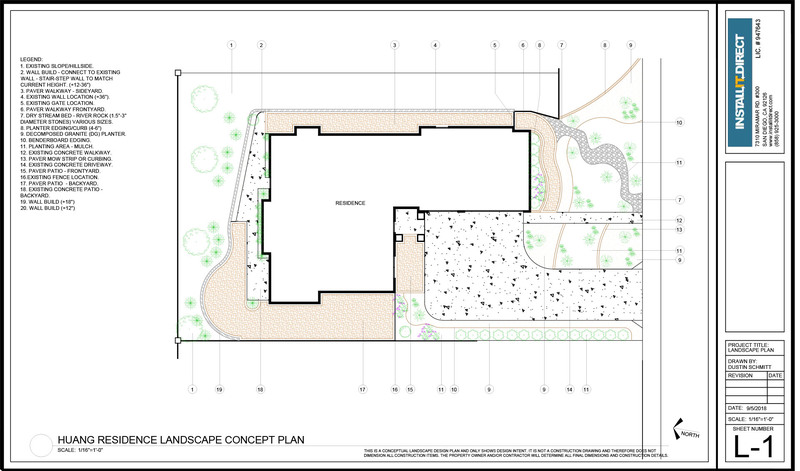 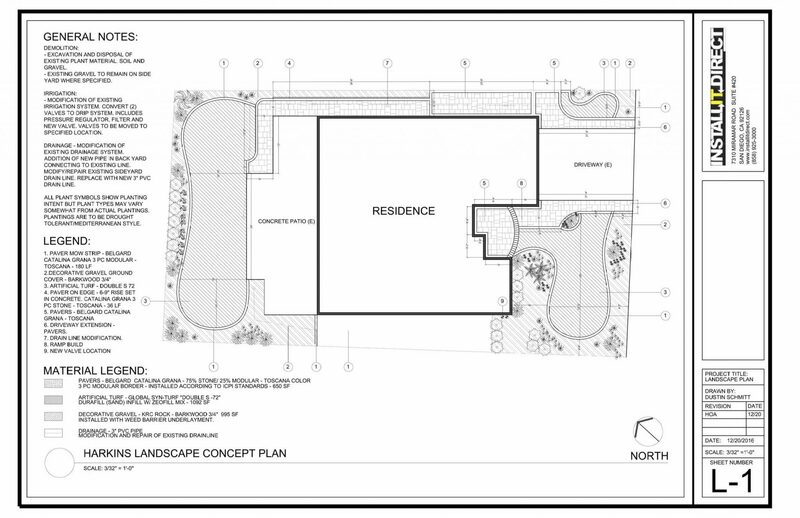 Concept Plan/ Landscape Plan – A blueprint of the landscape. 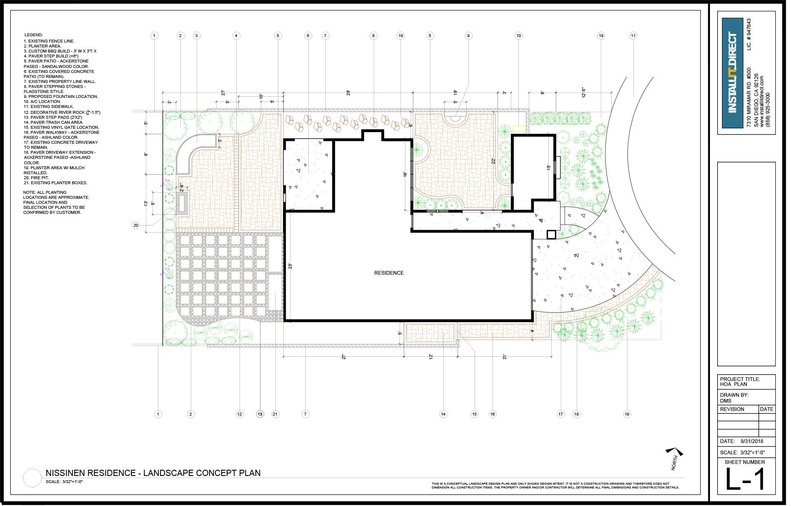 This is not a construction plan, although it is typically scaled. 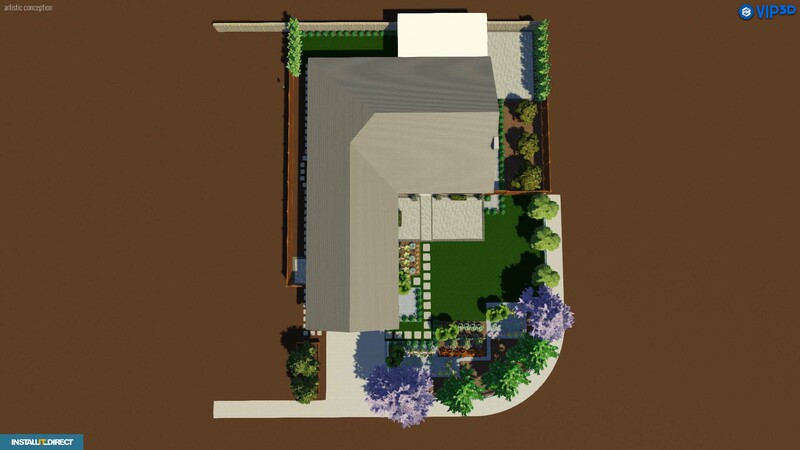 The goal of a concept plan is to create a sense of unity, balance and scale while maintaining simplicity through lines, form, texture and colors. 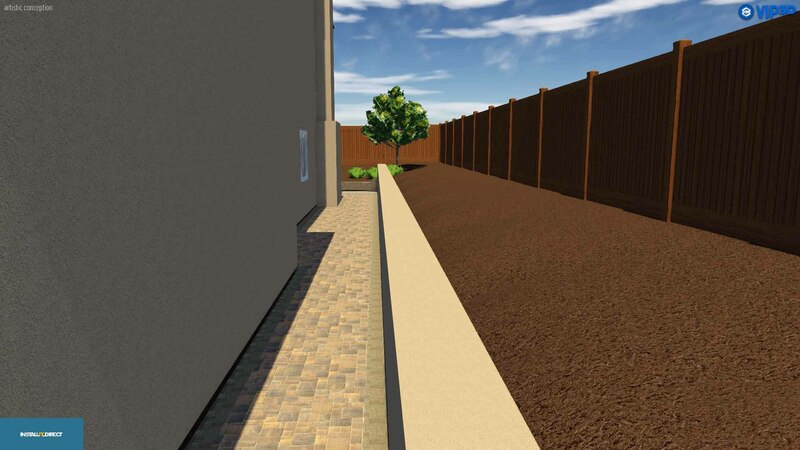 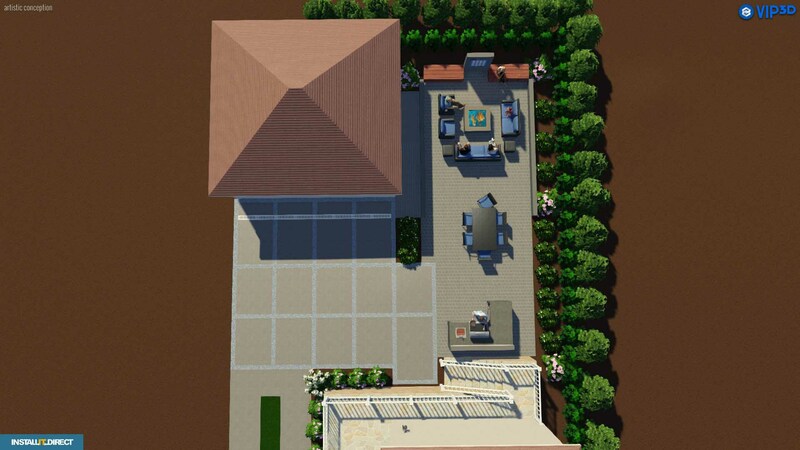 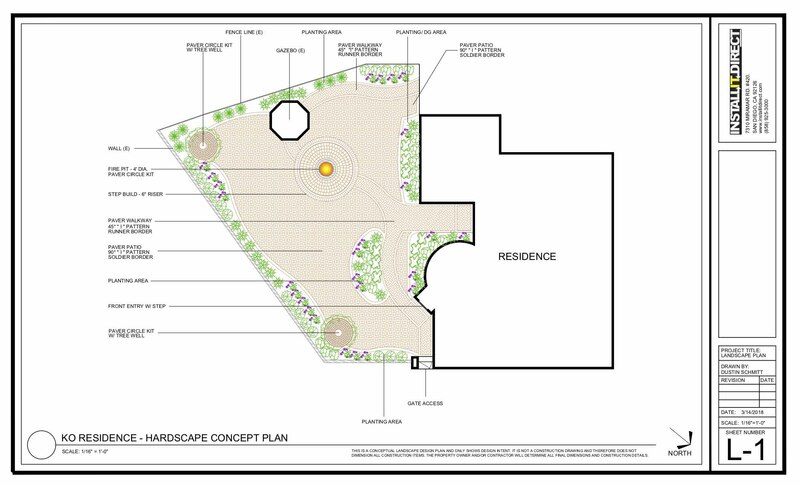 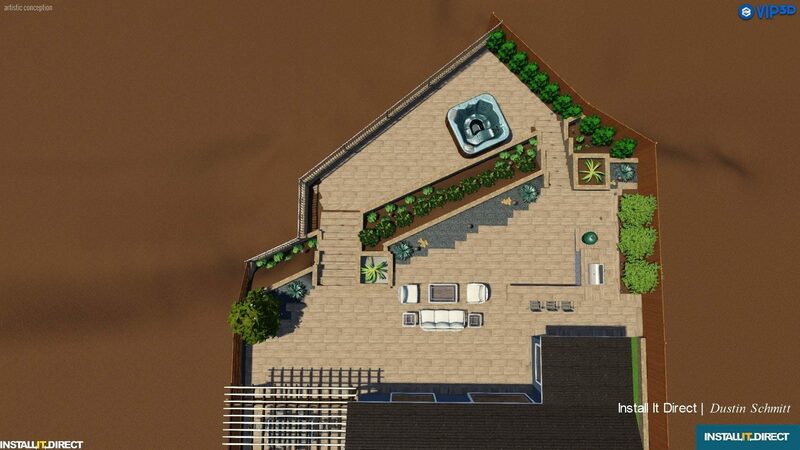 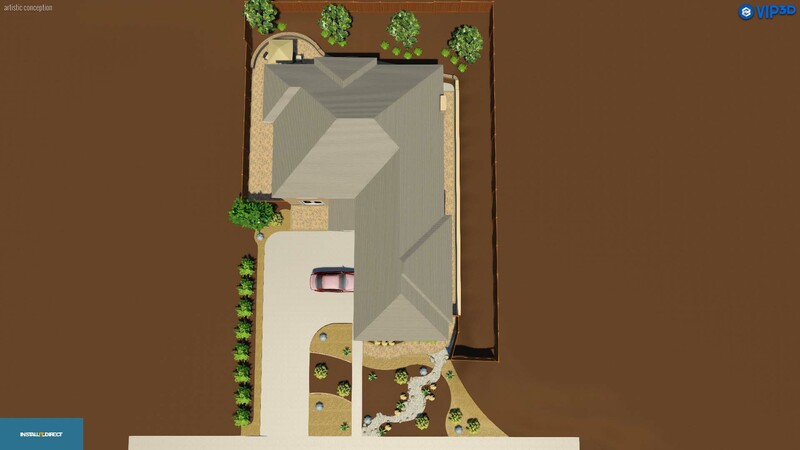 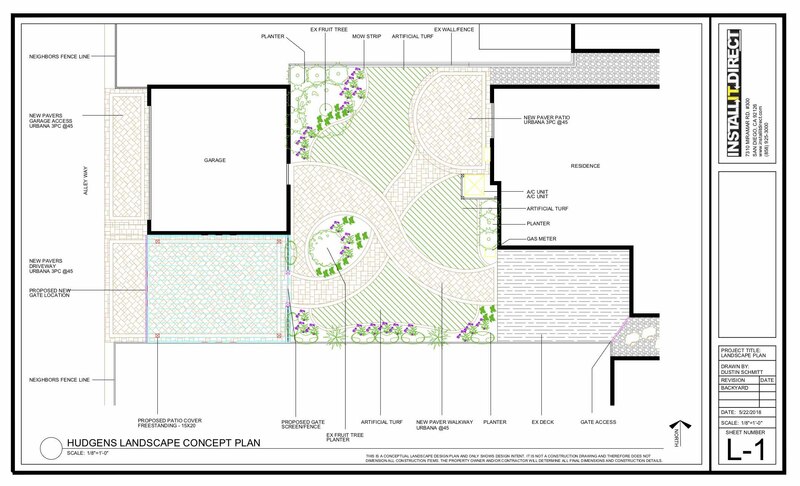 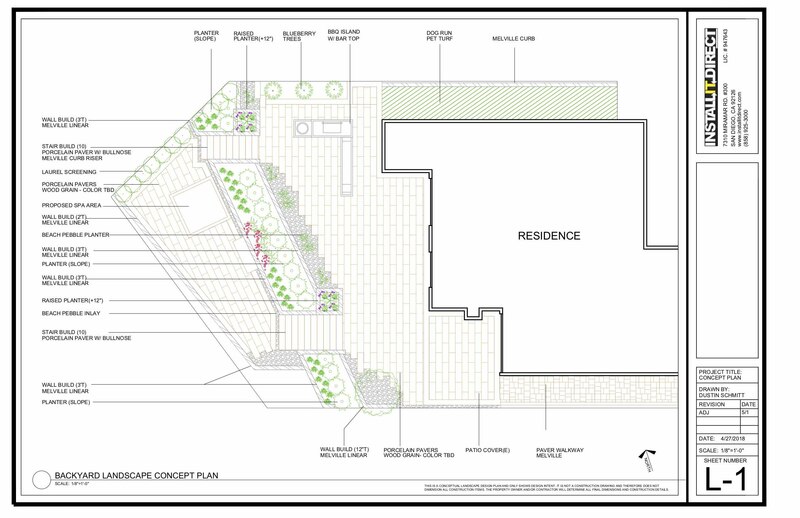 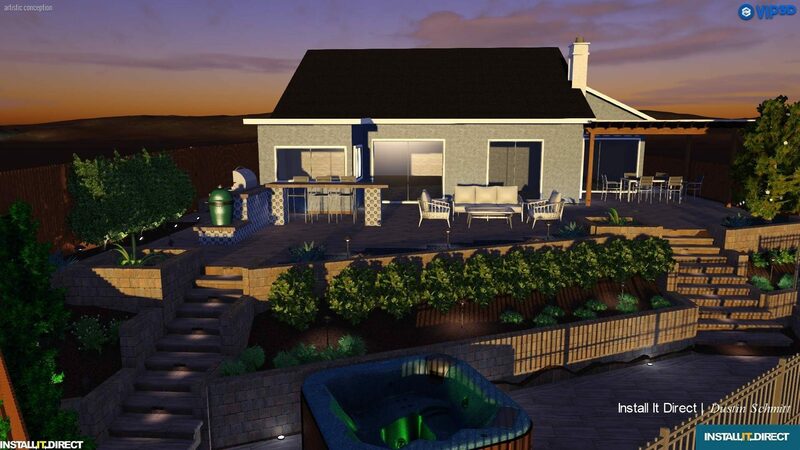 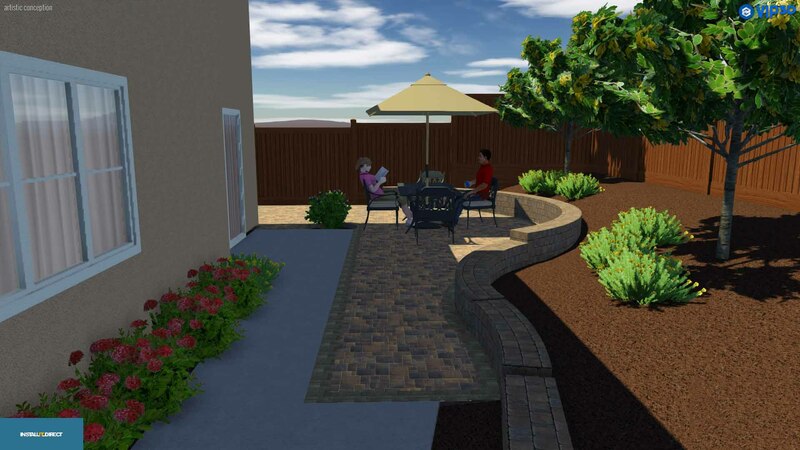 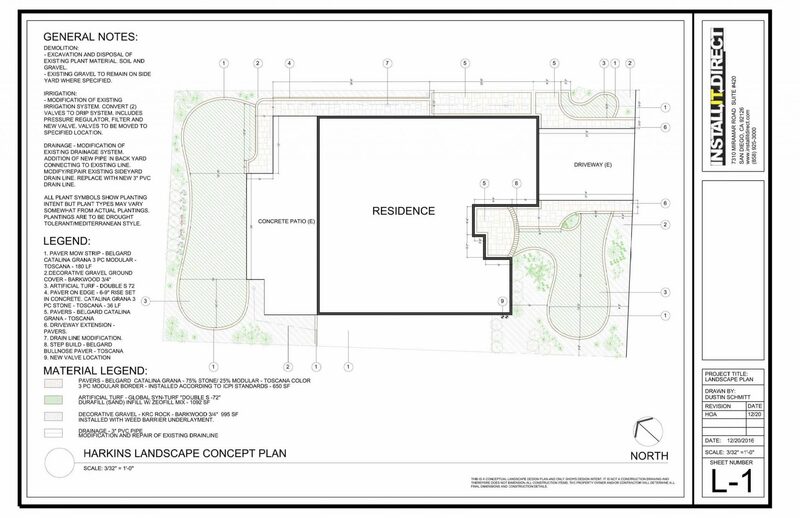 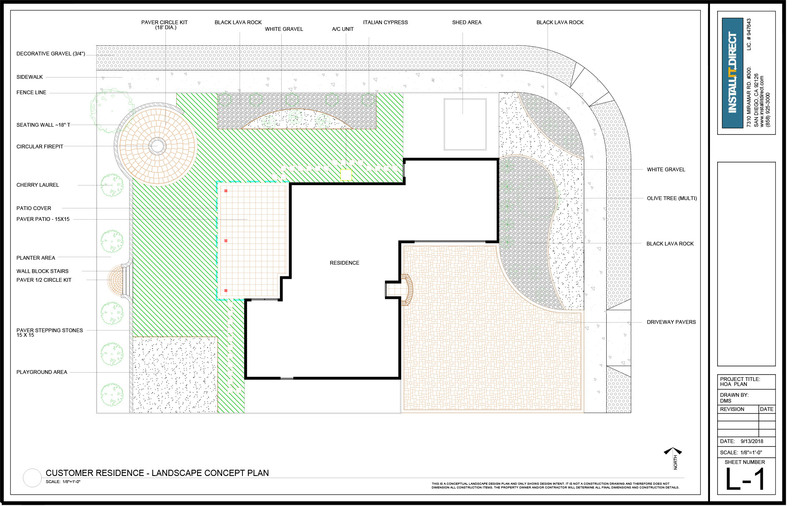 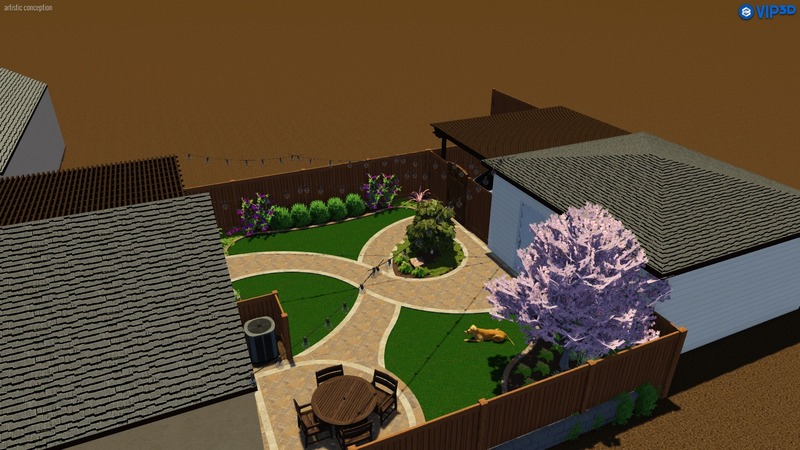 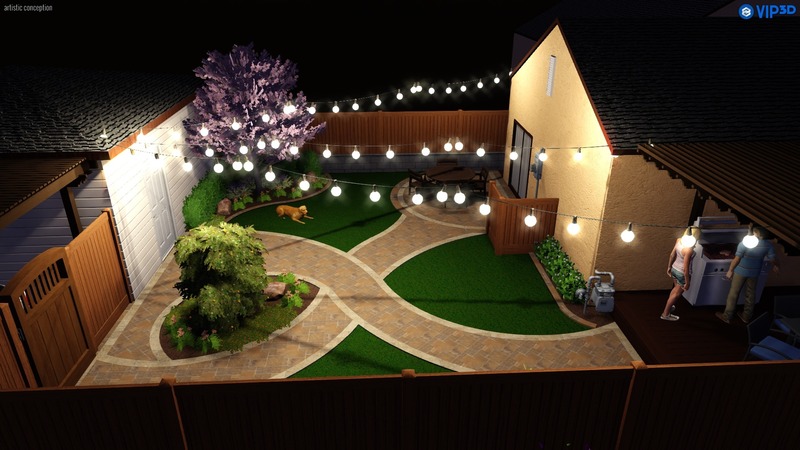 A concept plan is a visual representation of the site expanding on the initial design considerations creating practical and pleasing outdoor spaces. 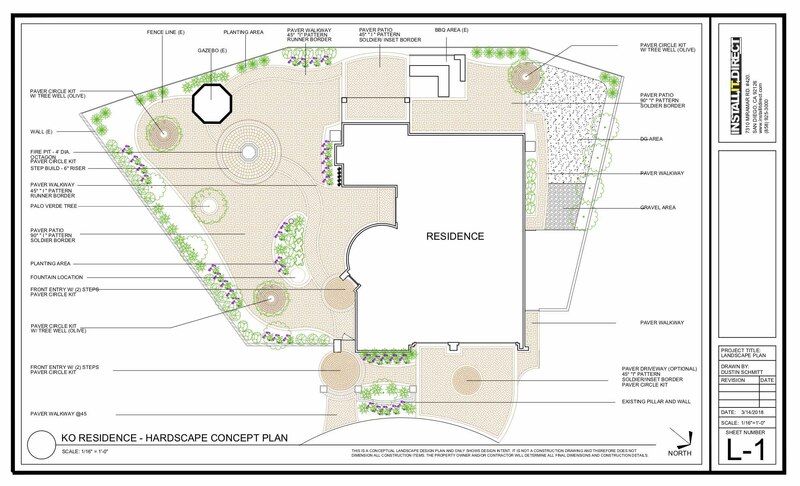 A concept plan will call out/show key elements or attributes in the design. 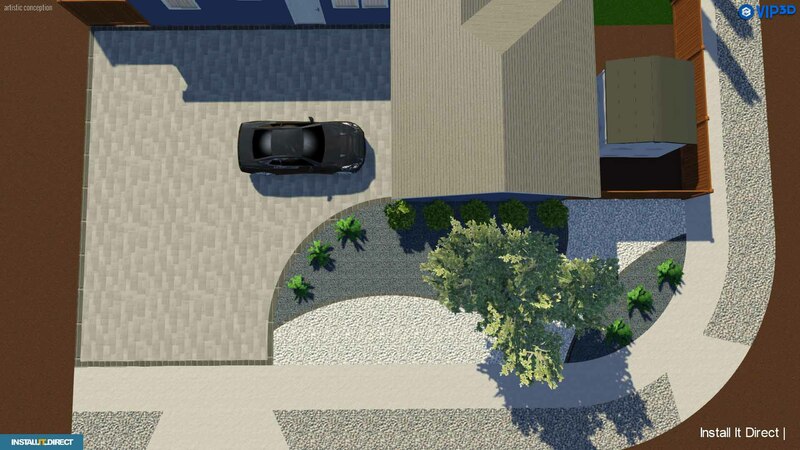 Exact quotes will be based on site evaluation and specific details. 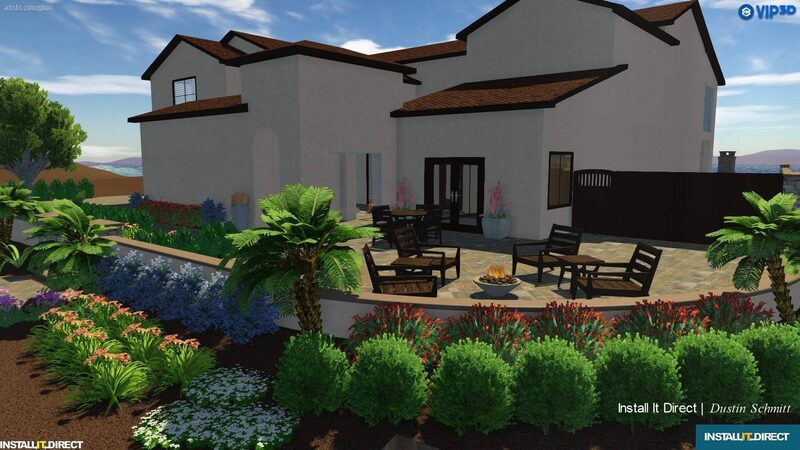 Price can be narrowed down during on site evaluation. 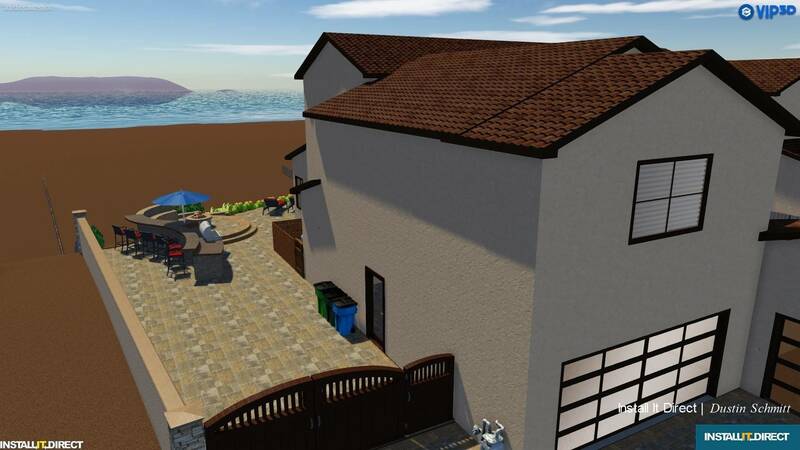 Exact quotes will be based on site evaluation and specific details. 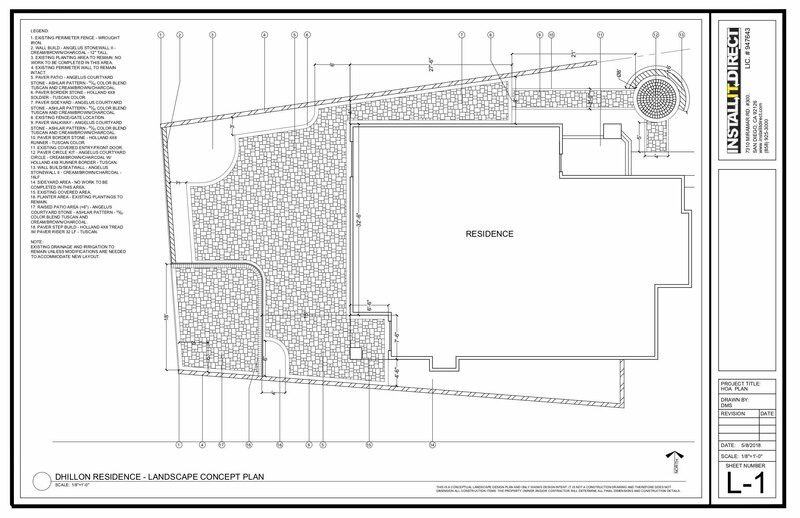 Revisions: No charge for the 1st revision which would include small revisions to the plans like rounding corners or small/slight adjustments to the scope. 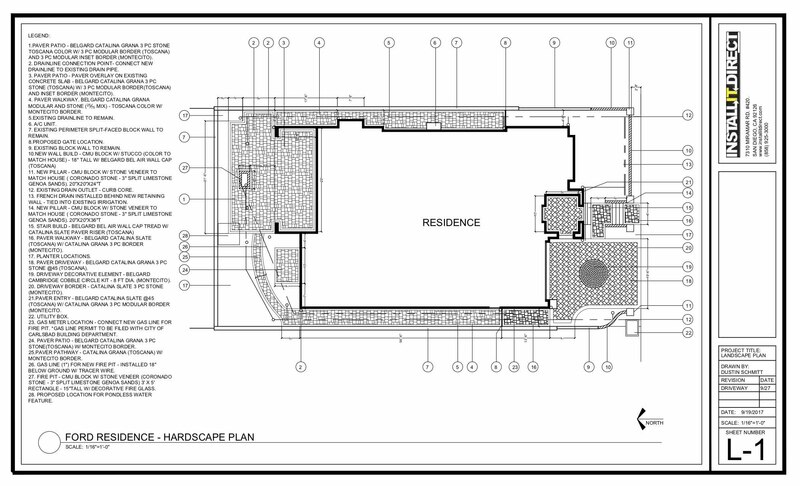 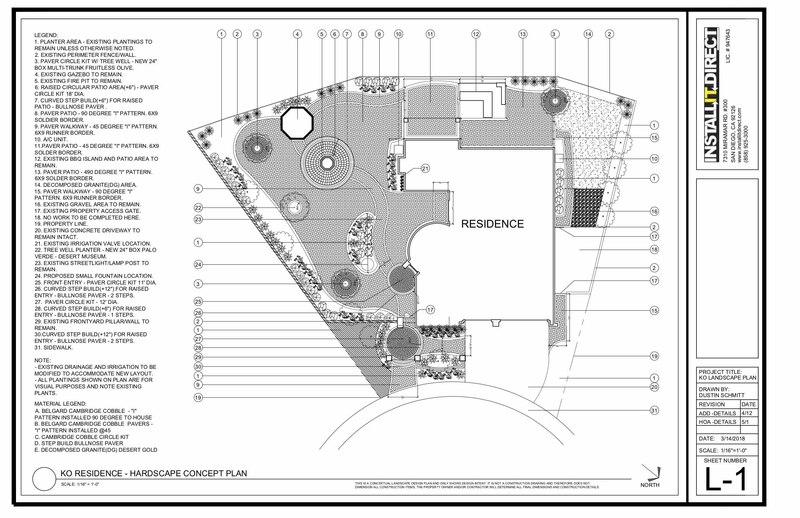 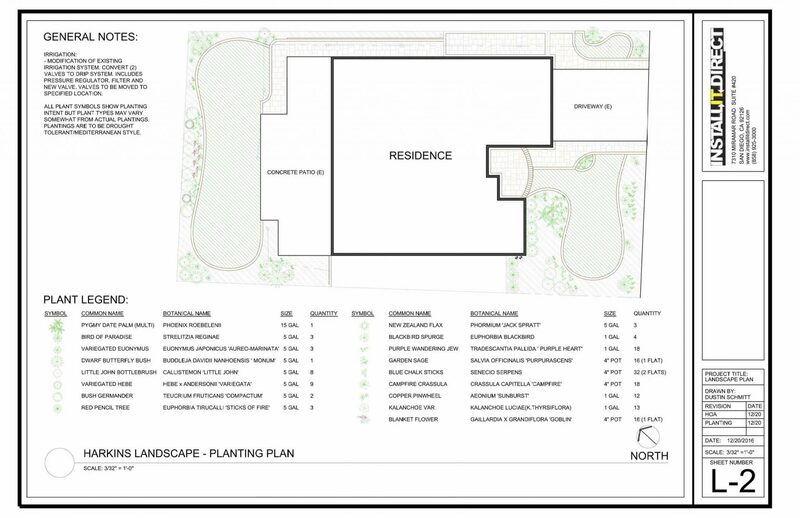 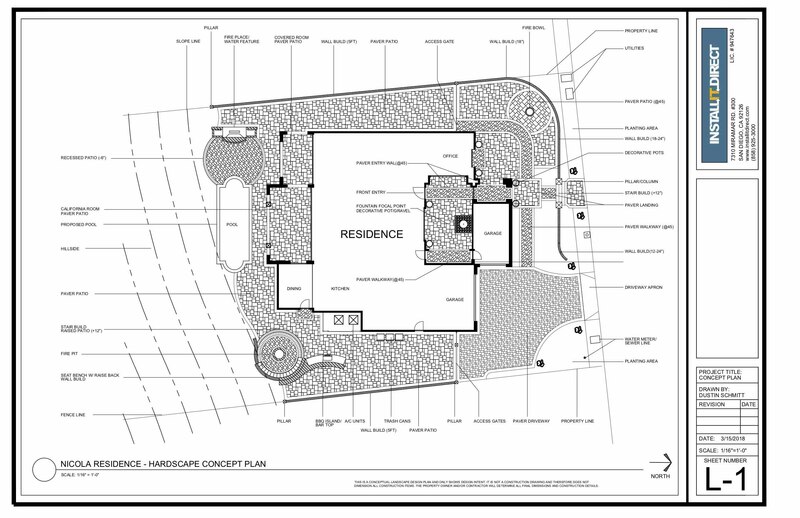 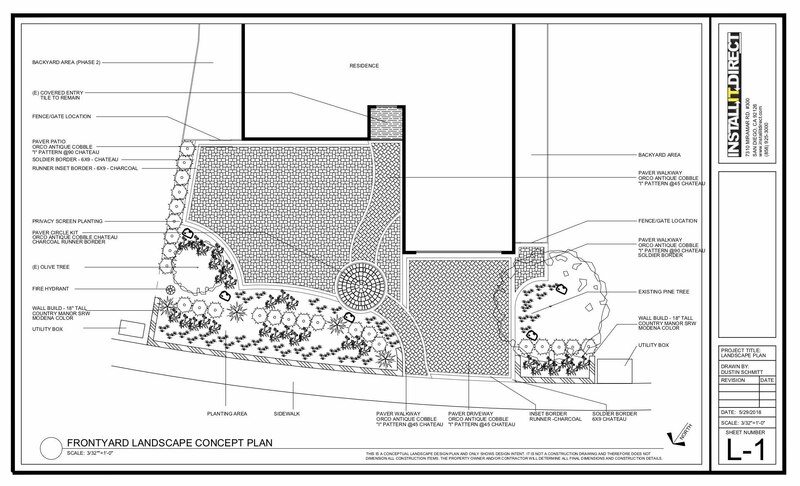 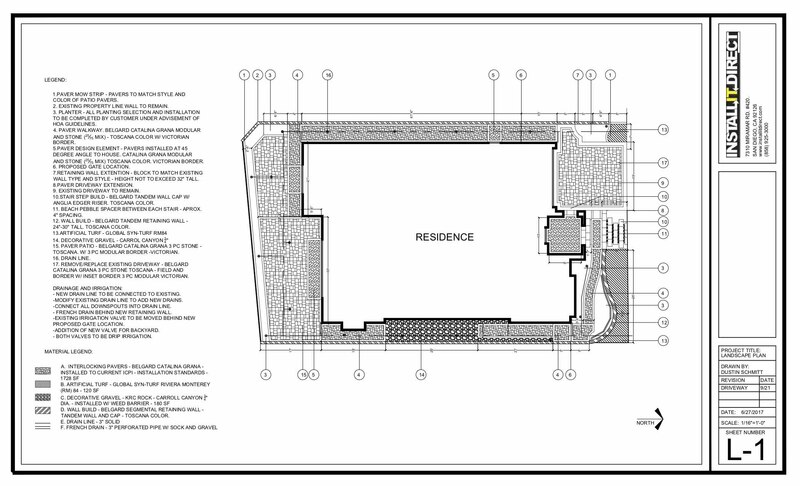 Additional revisions or revisions to the design layout, planting plan, etc. 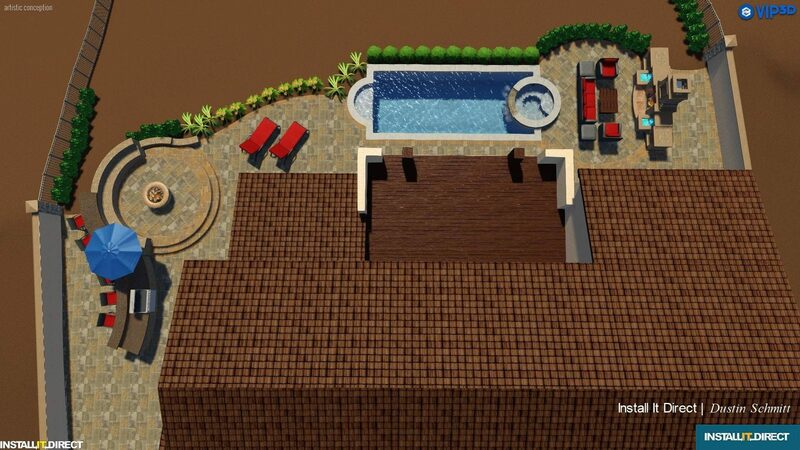 will be charged at an hourly rate of $100/hour. 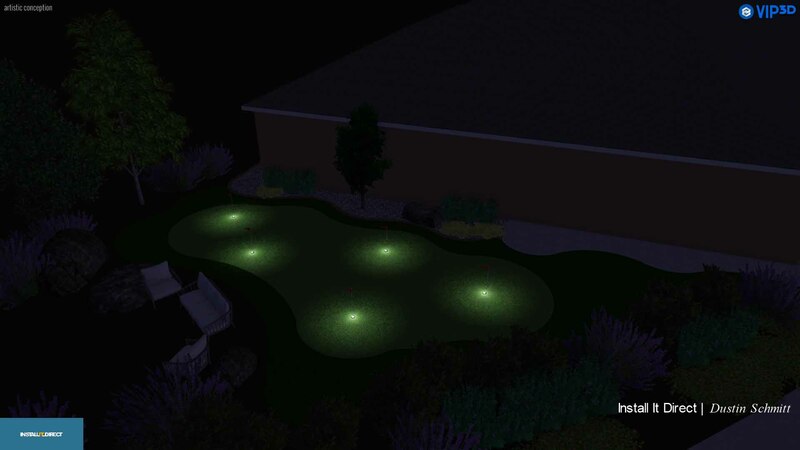 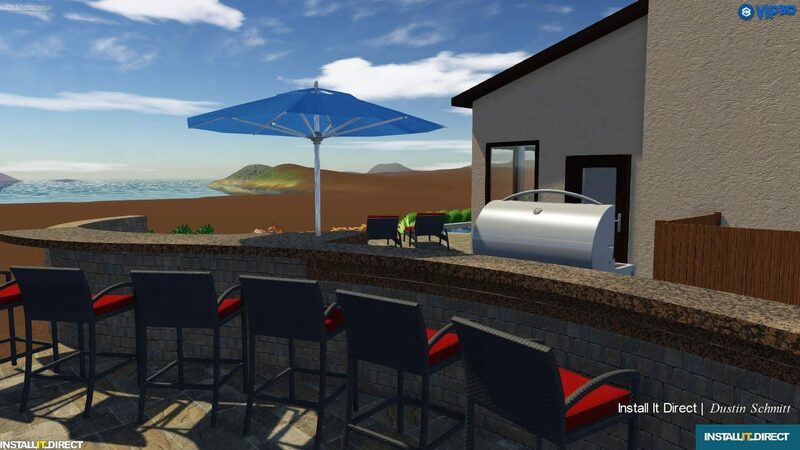 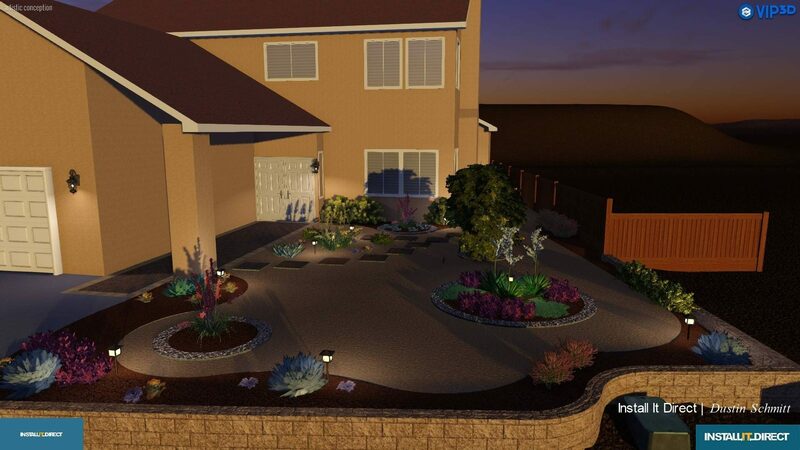 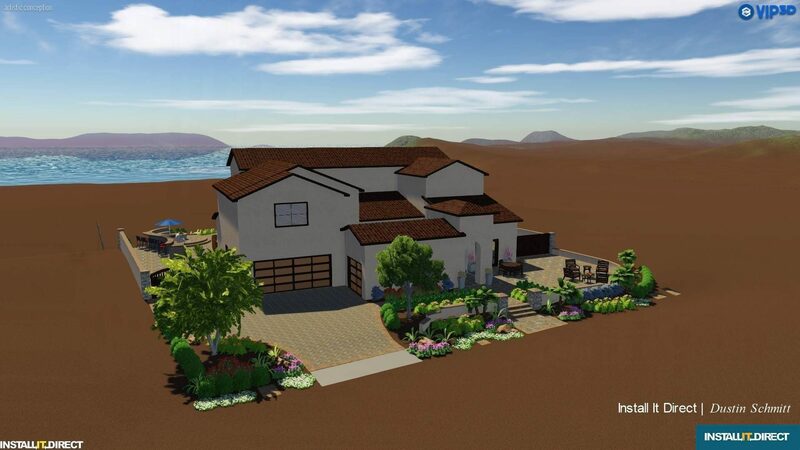 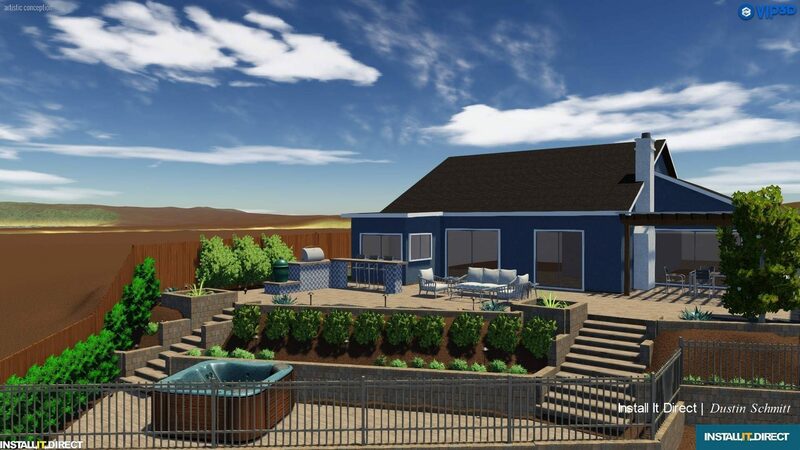 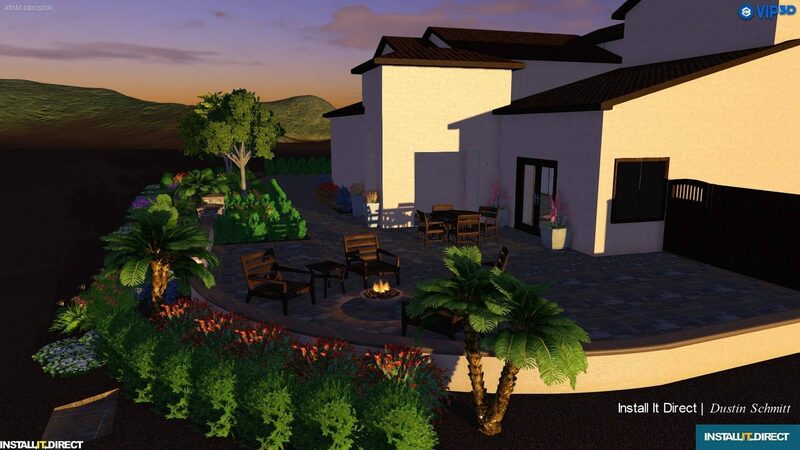 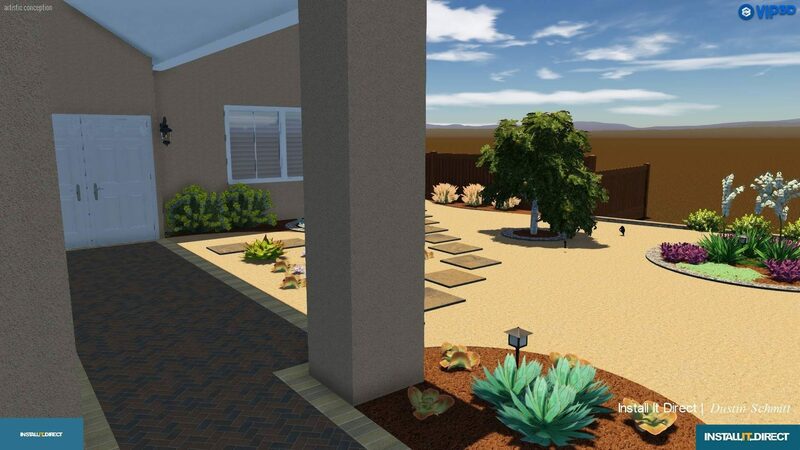 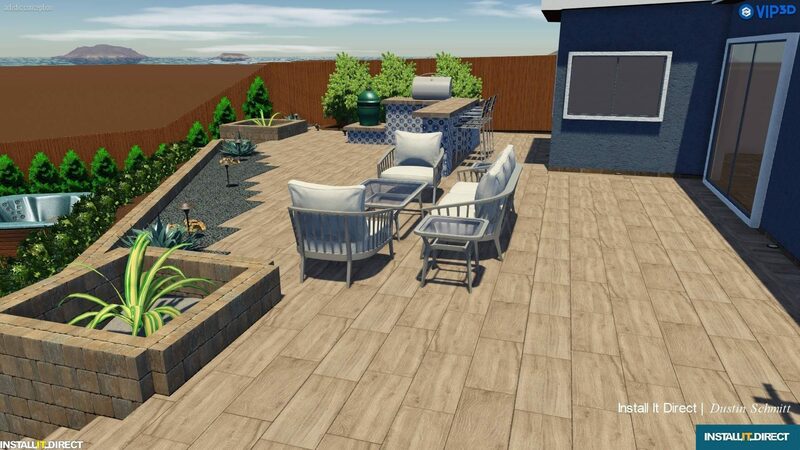 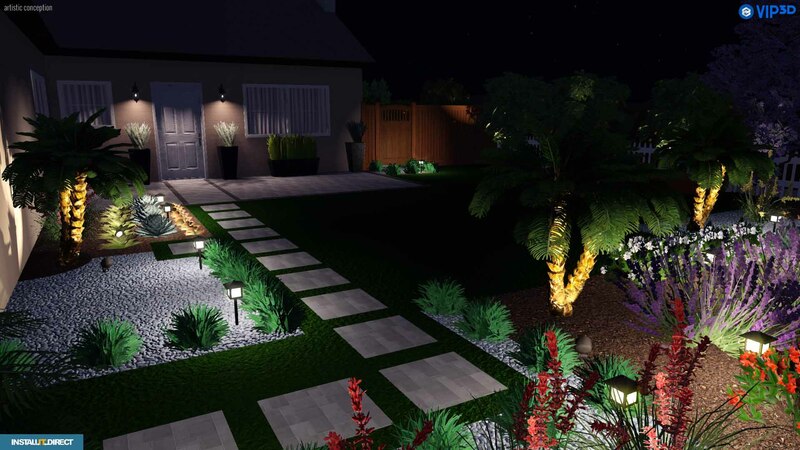 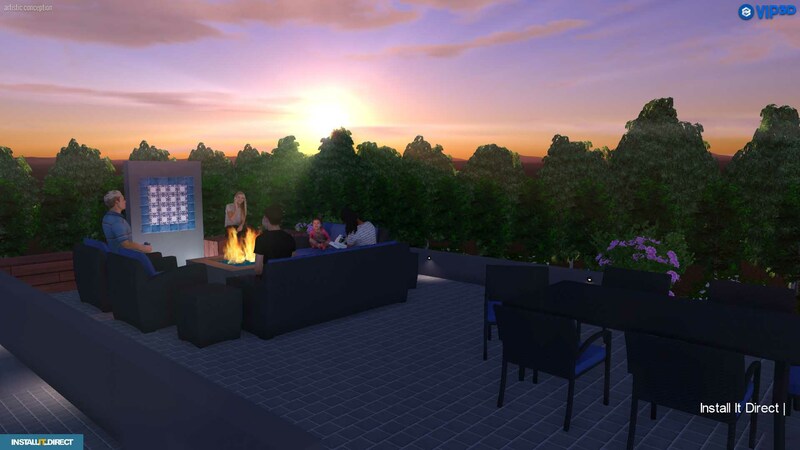 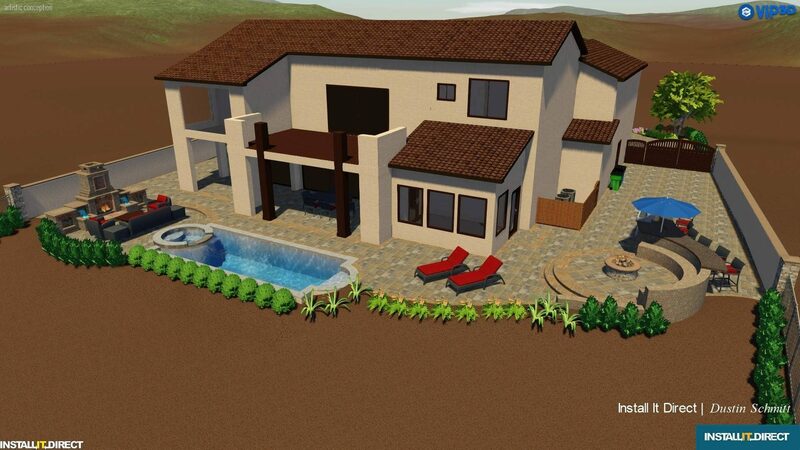 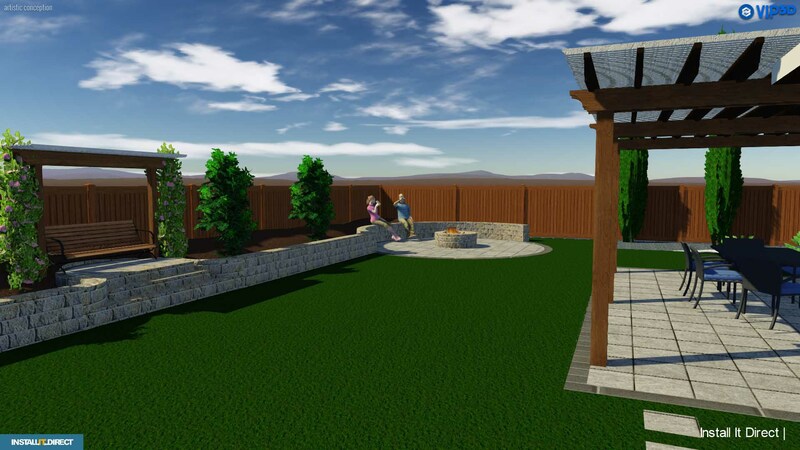 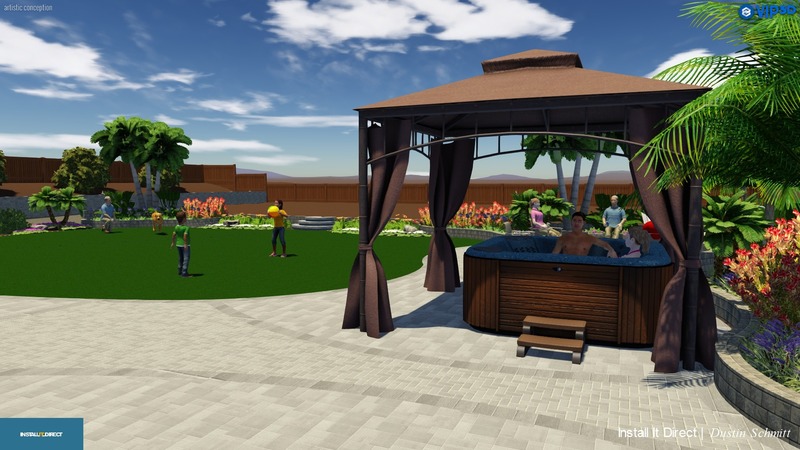 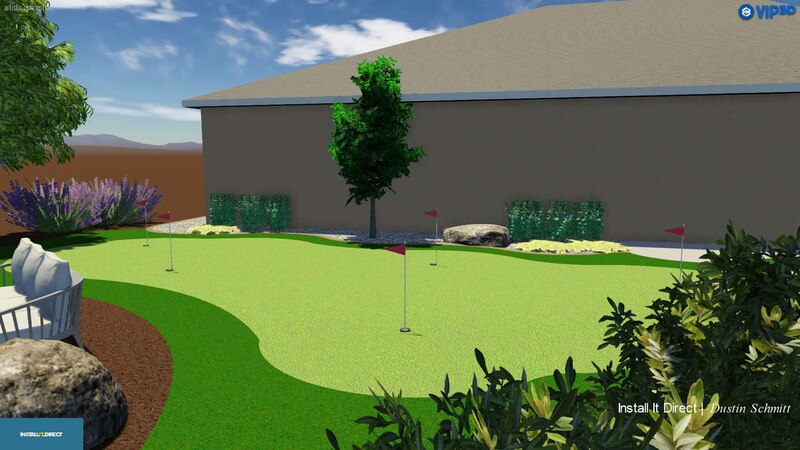 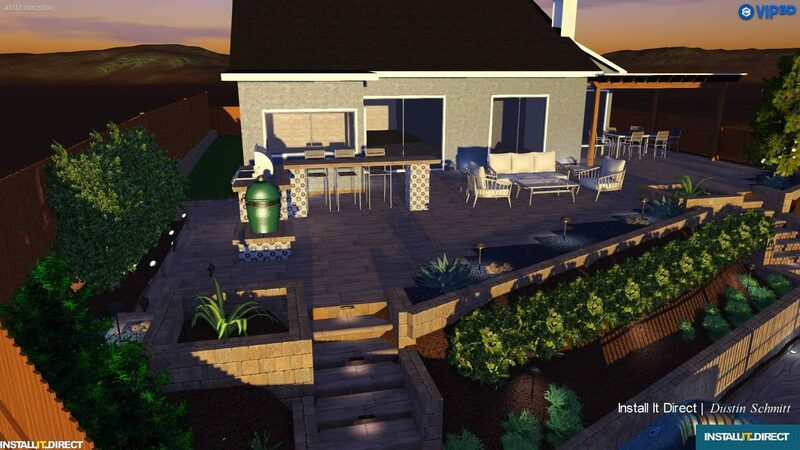 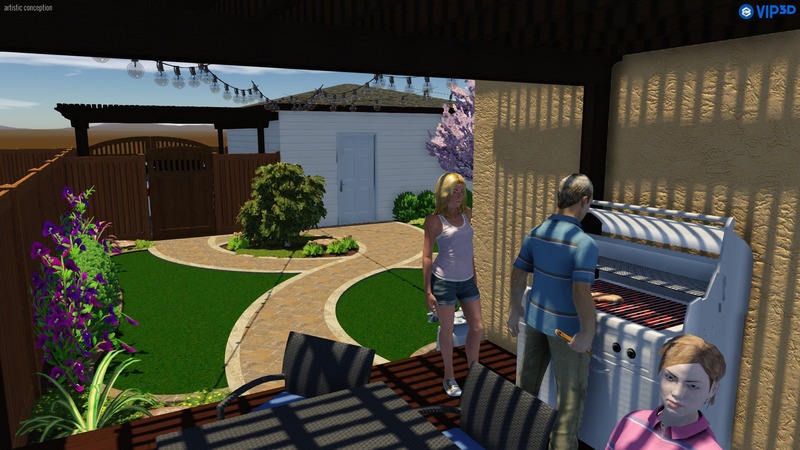 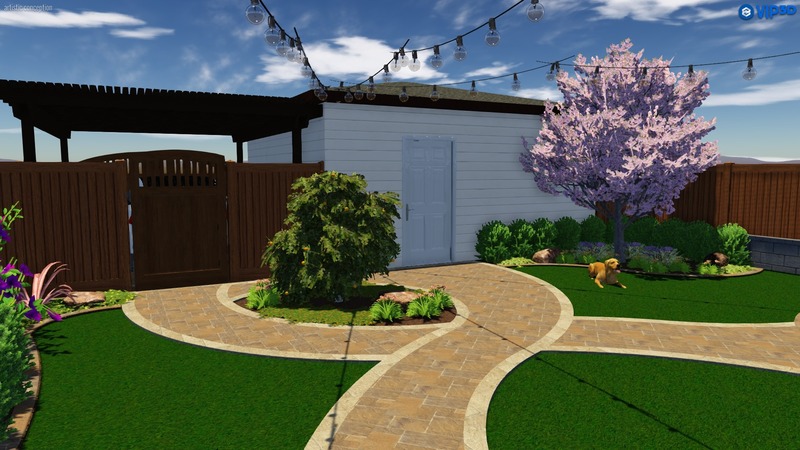 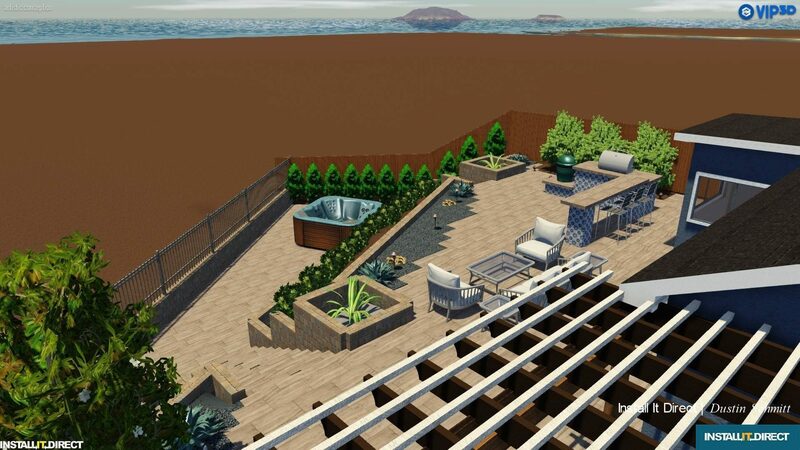 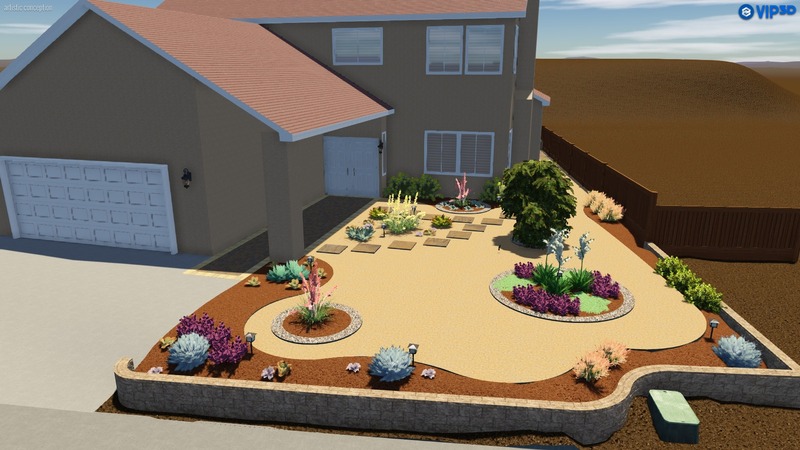 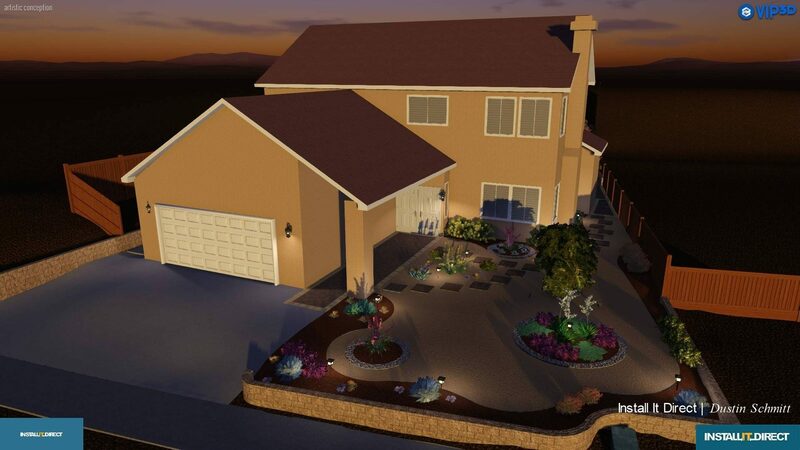 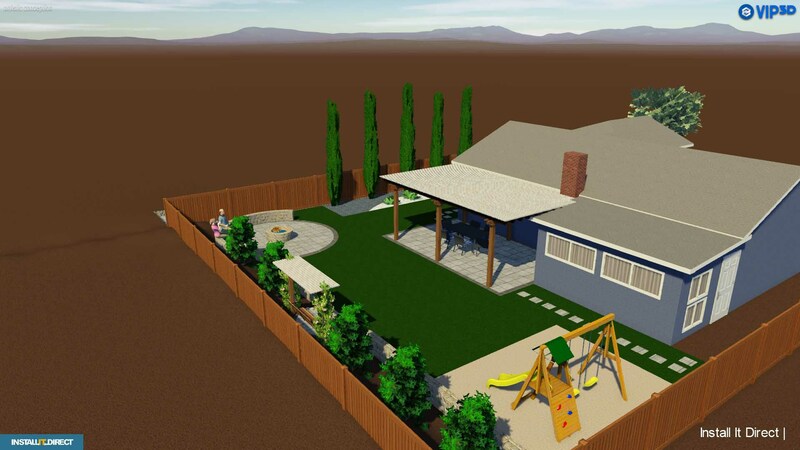 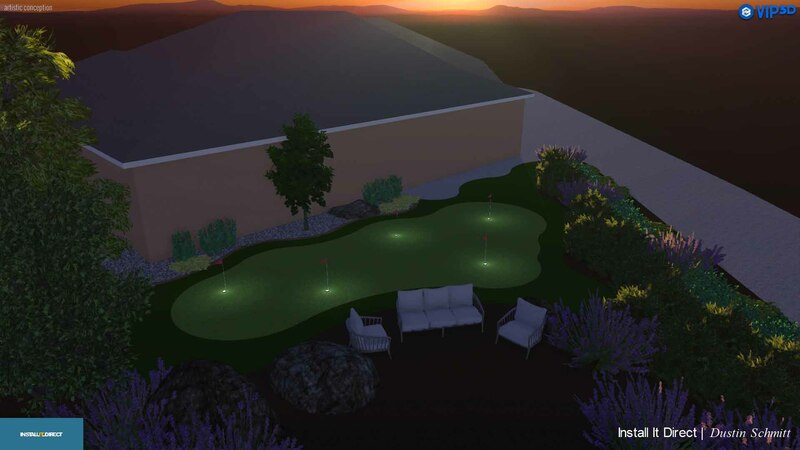 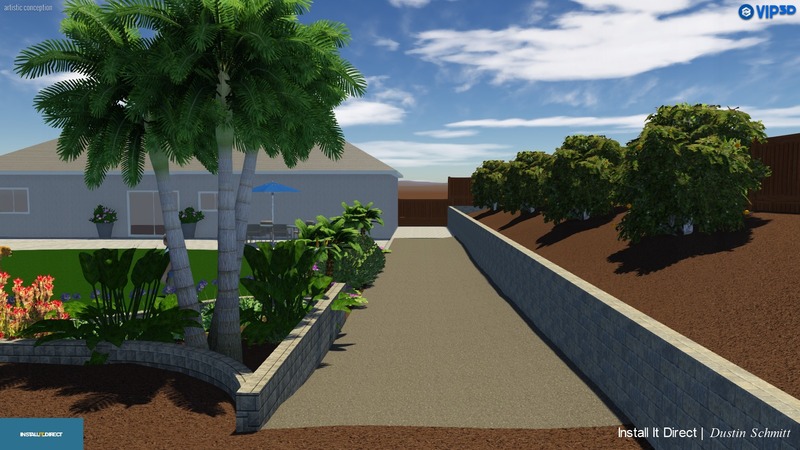 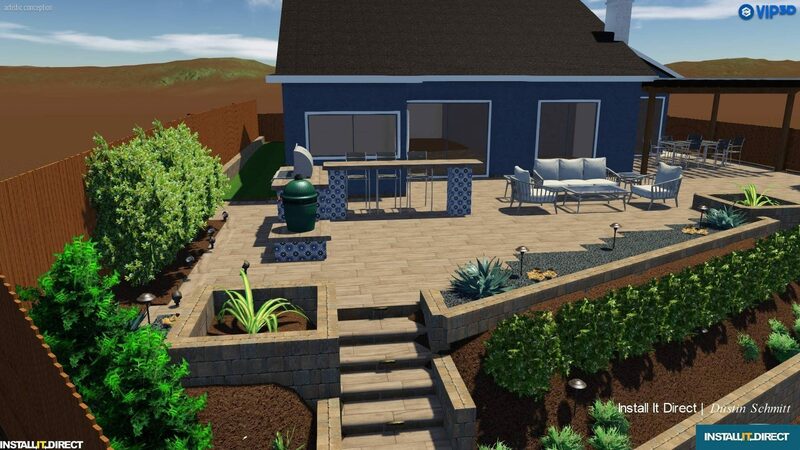 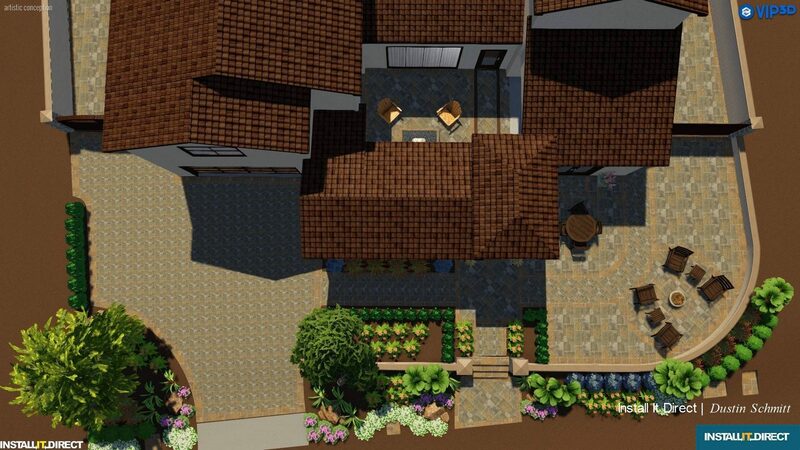 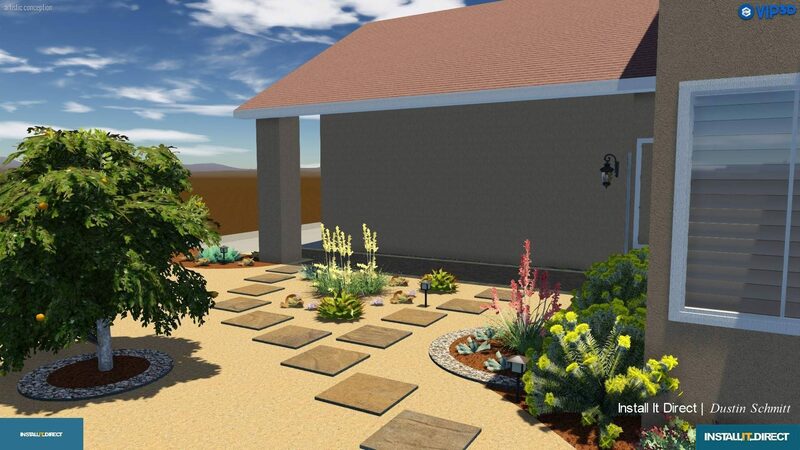 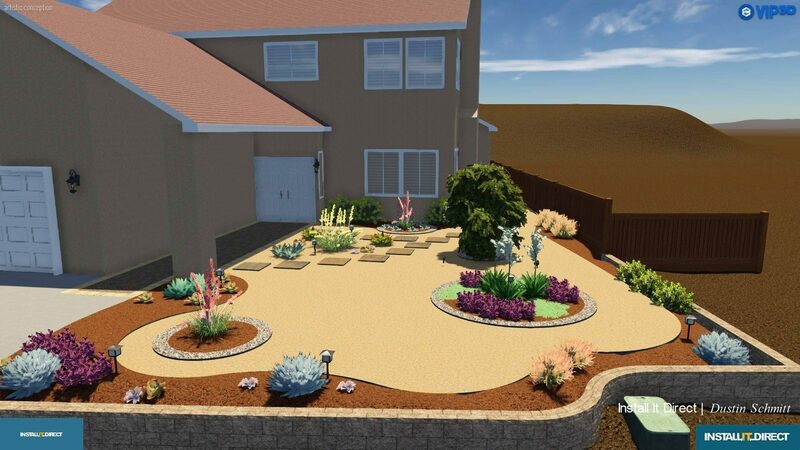 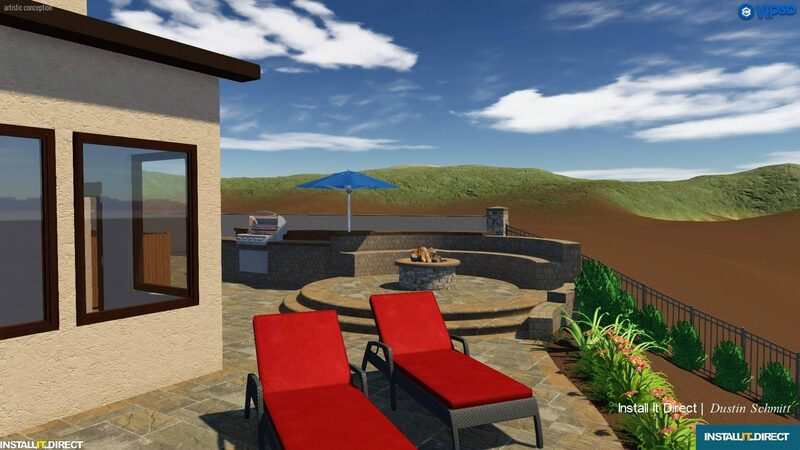 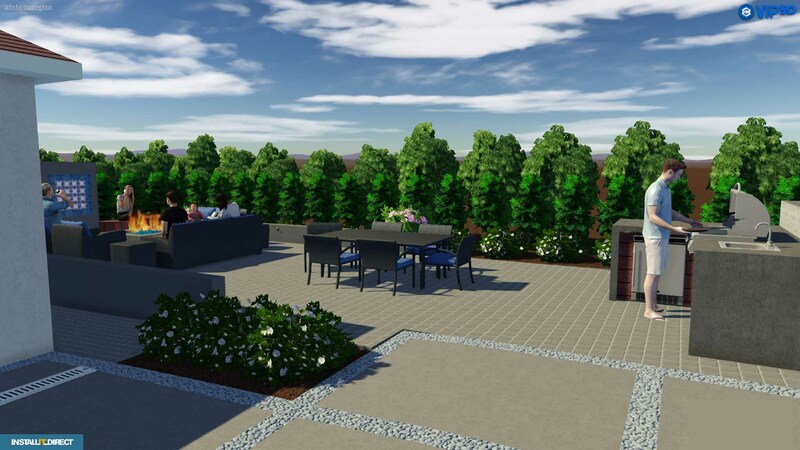 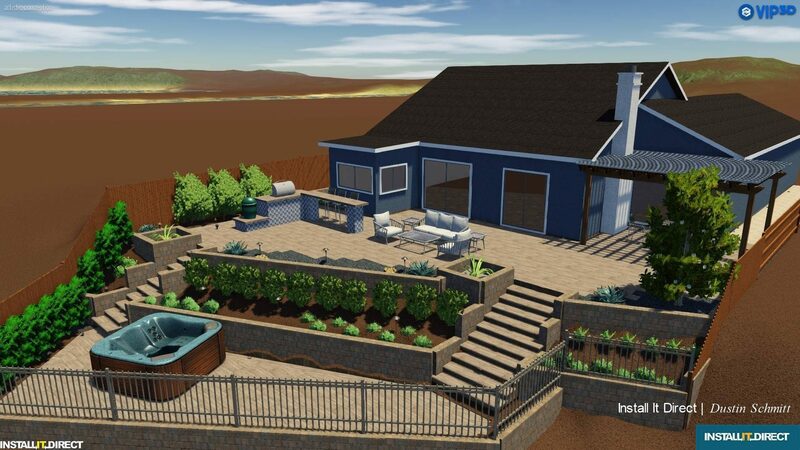 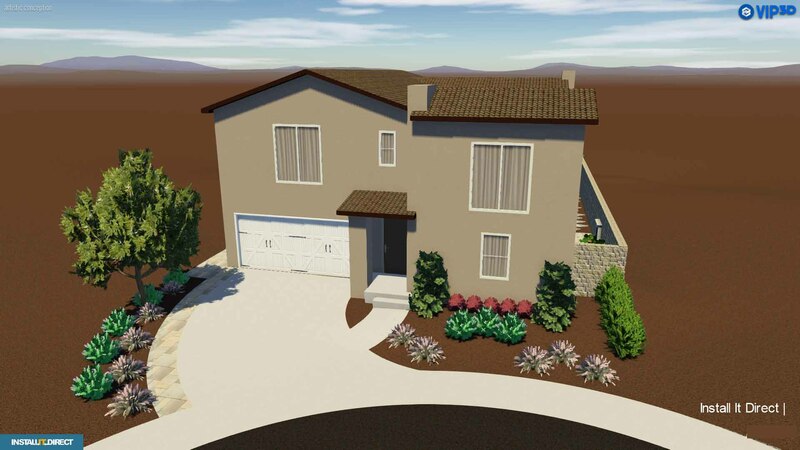 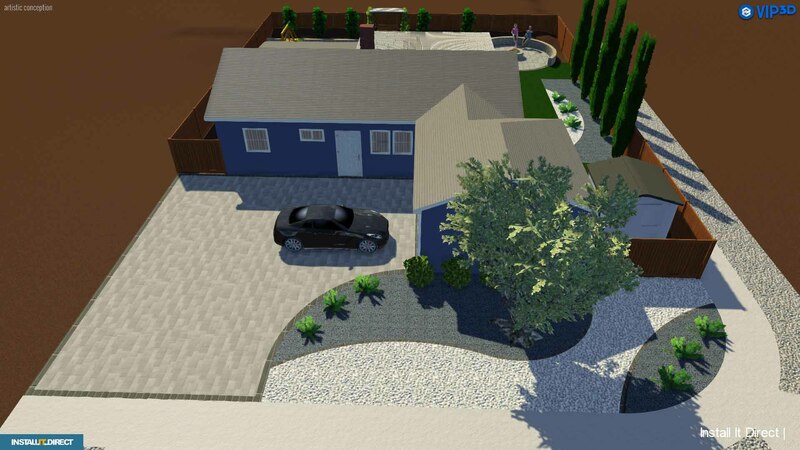 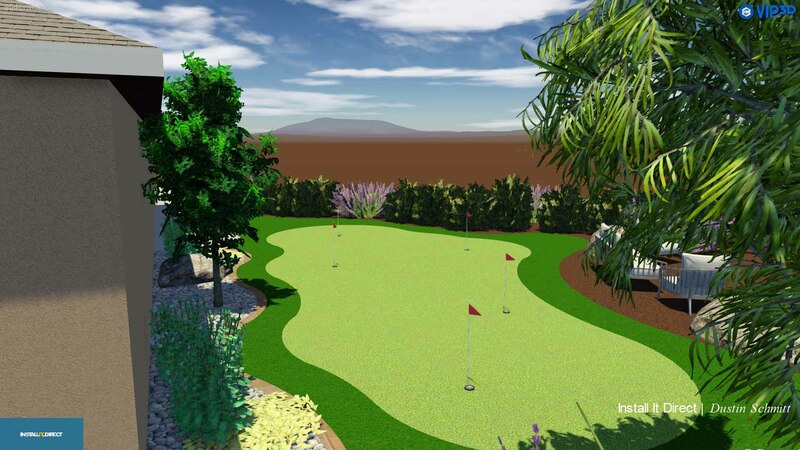 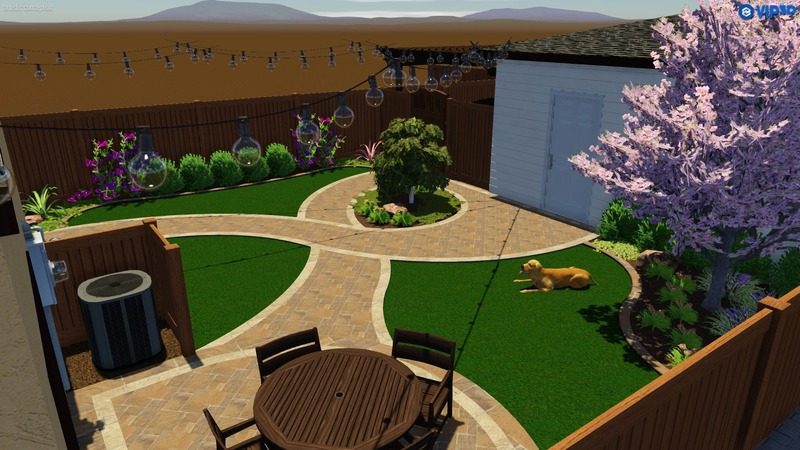 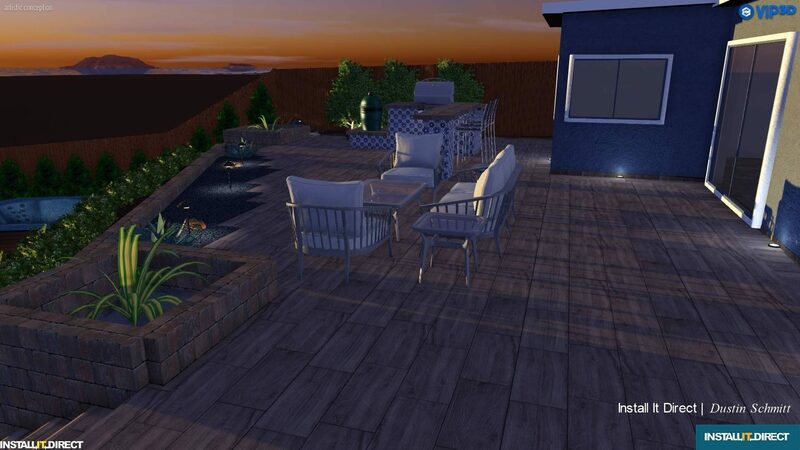 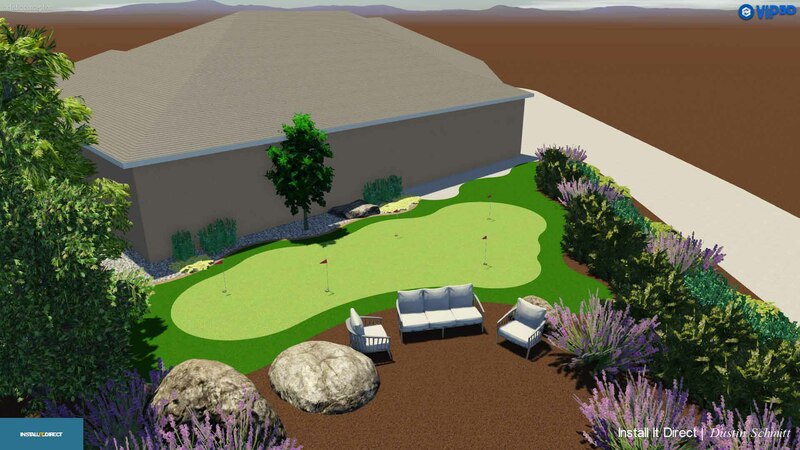 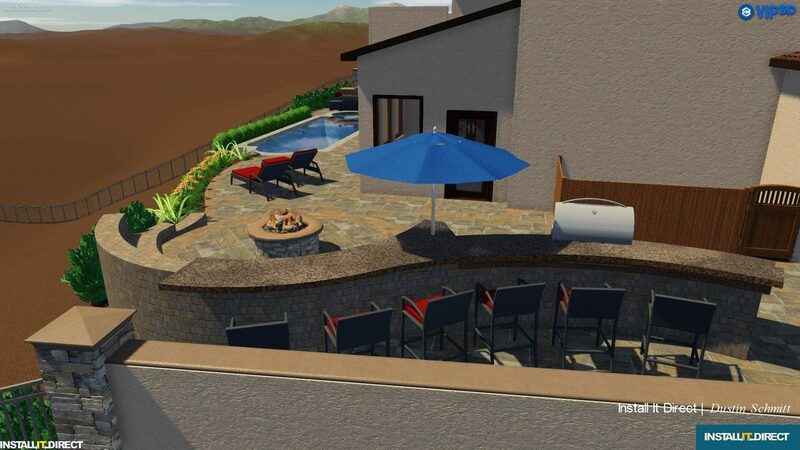 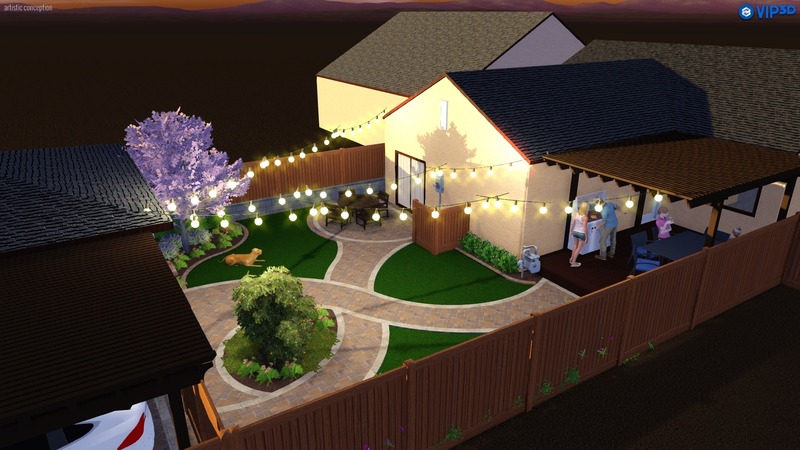 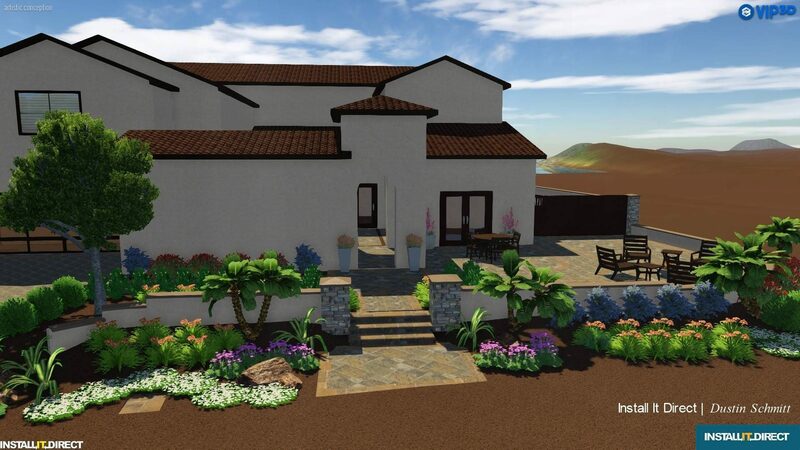 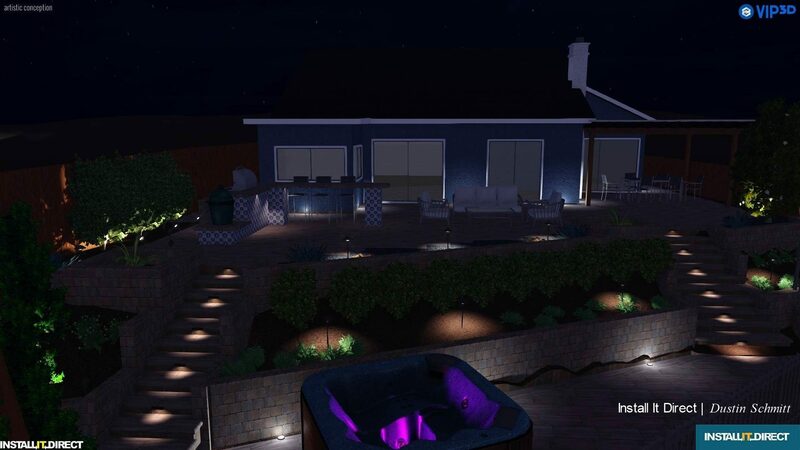 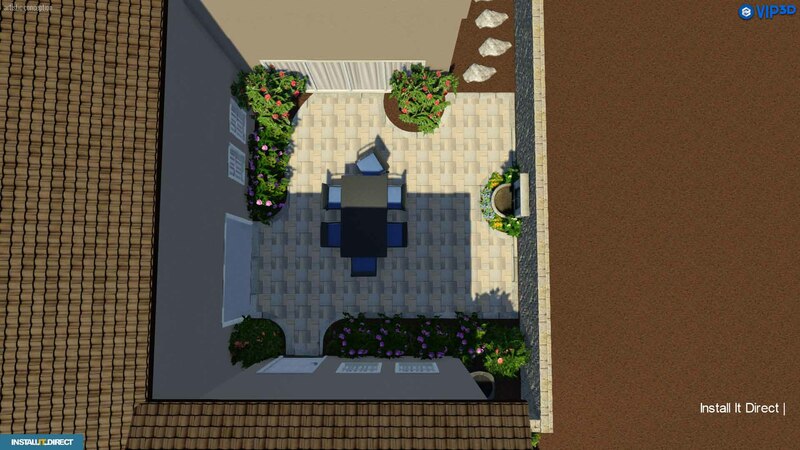 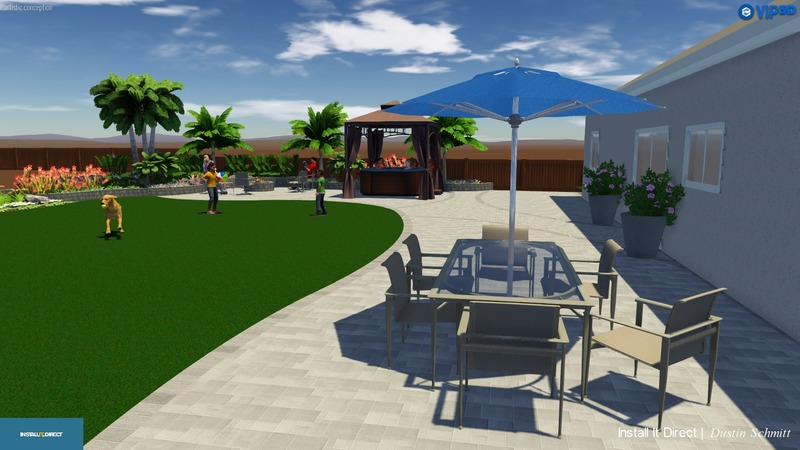 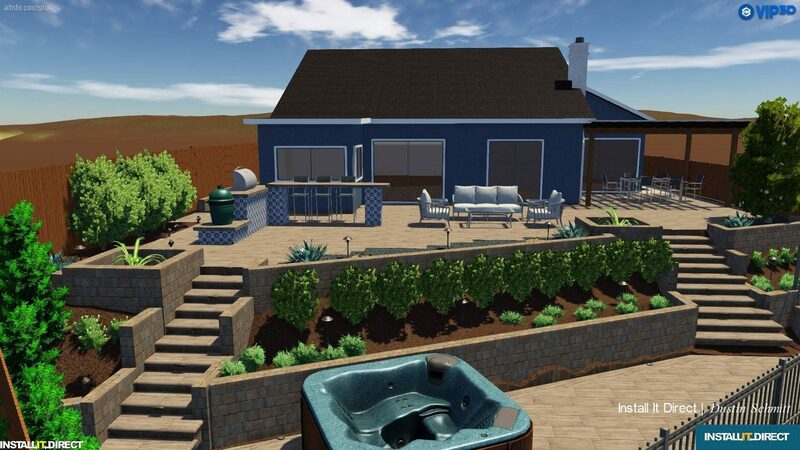 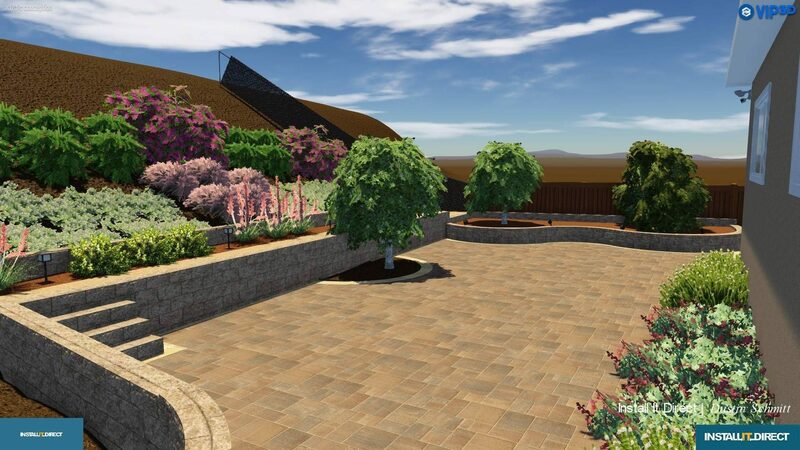 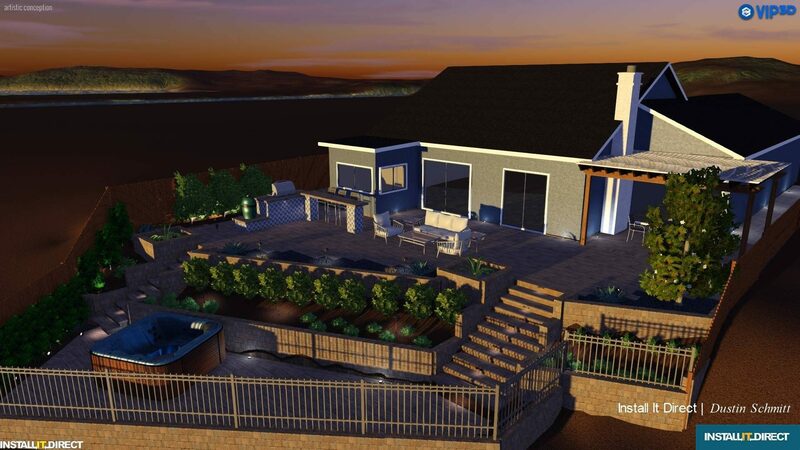 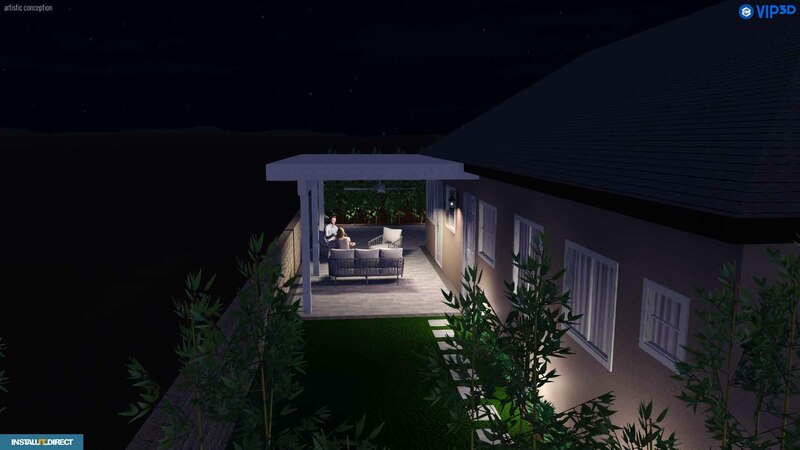 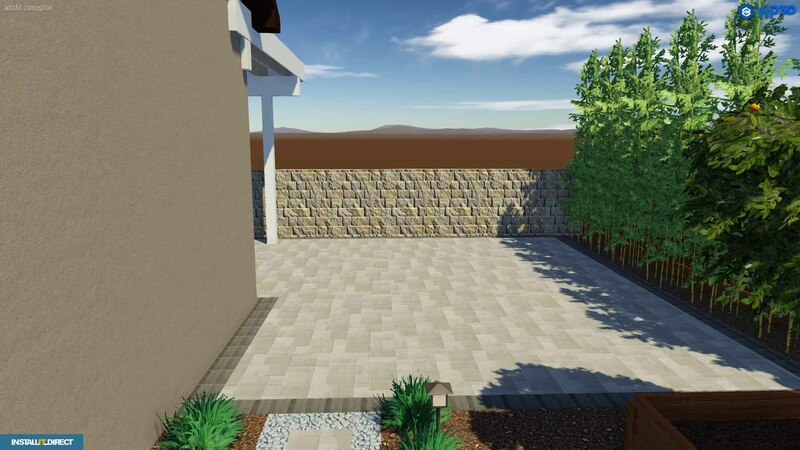 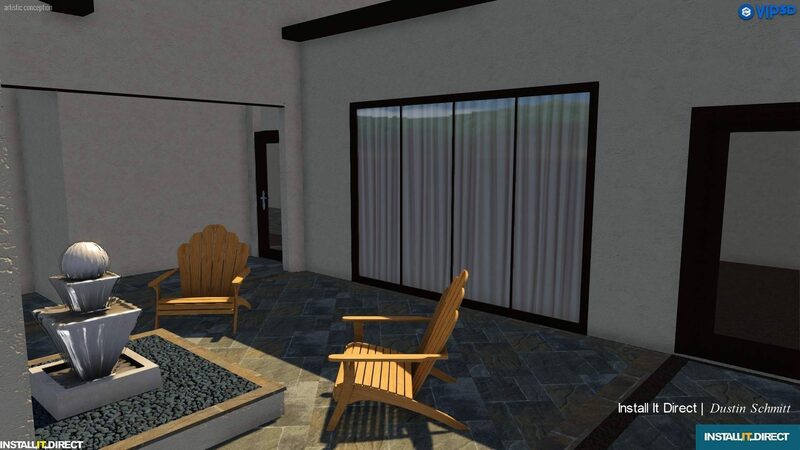 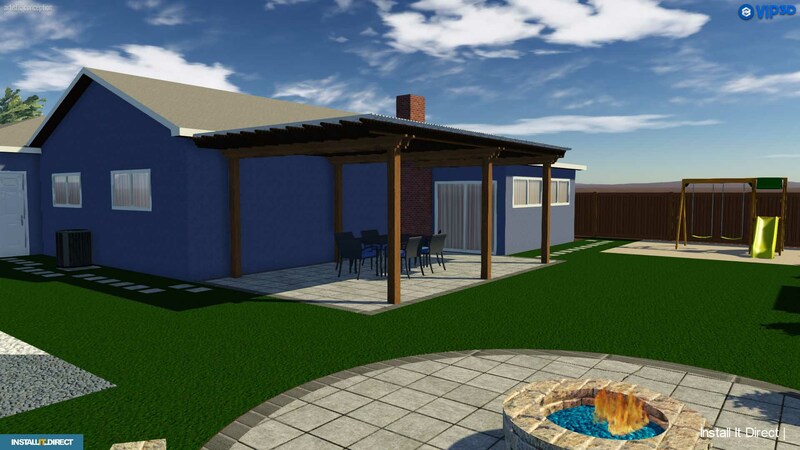 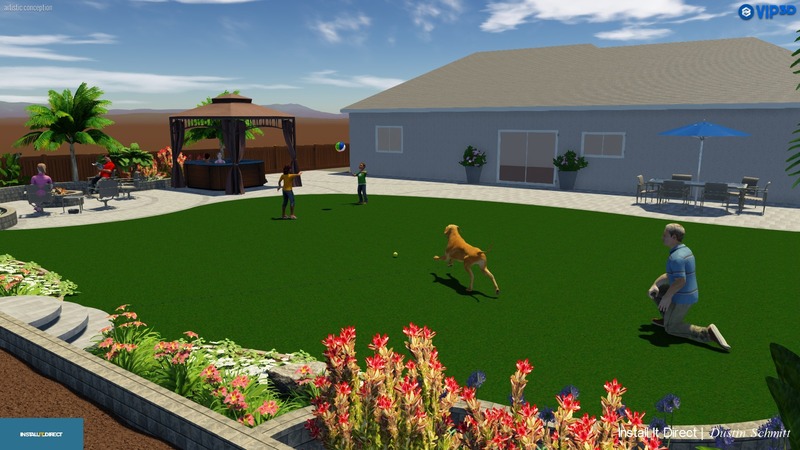 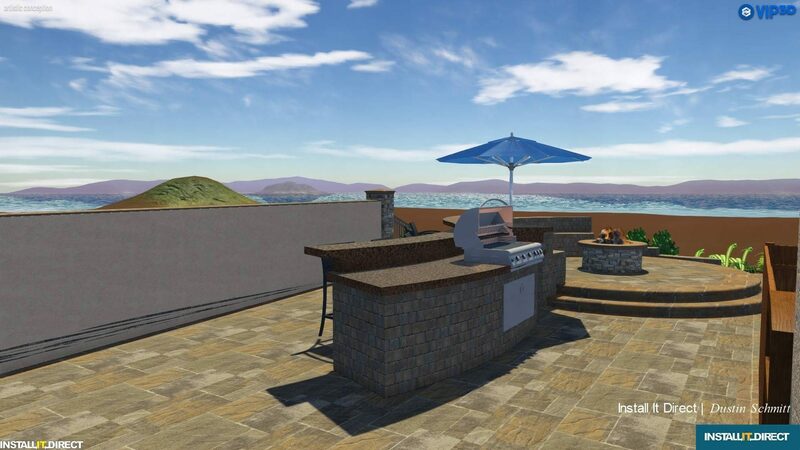 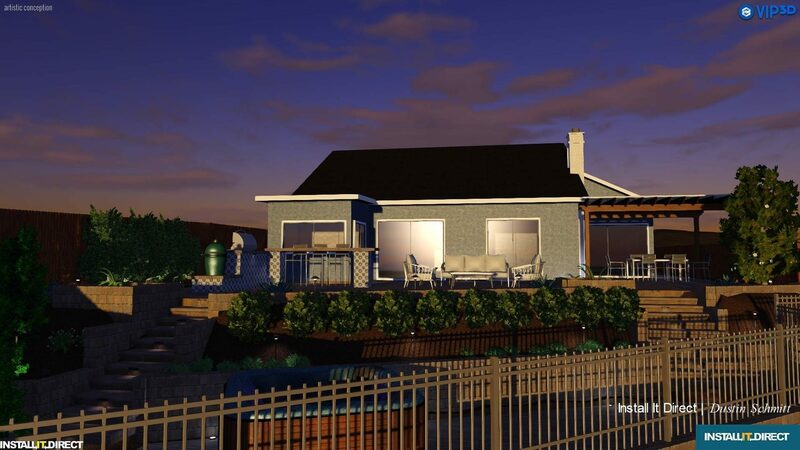 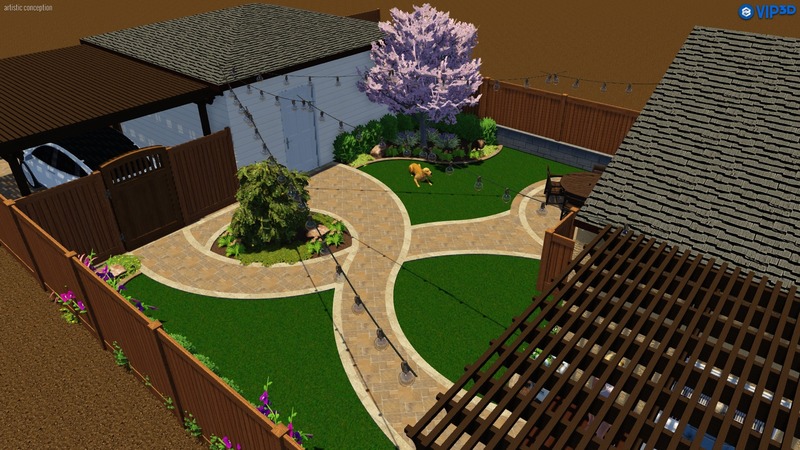 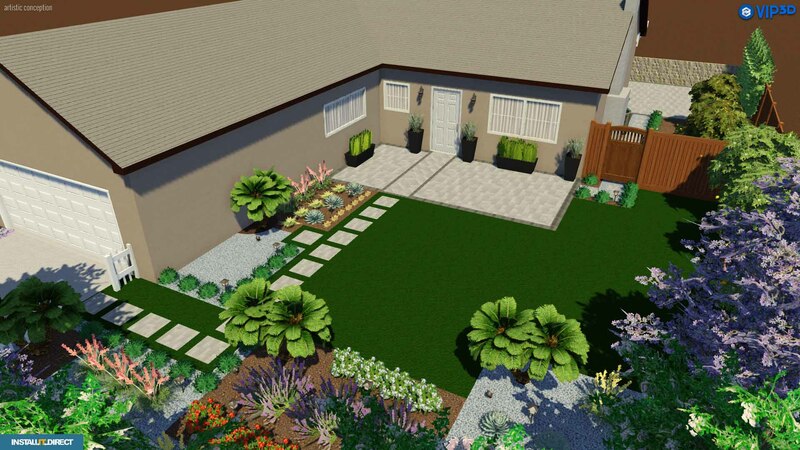 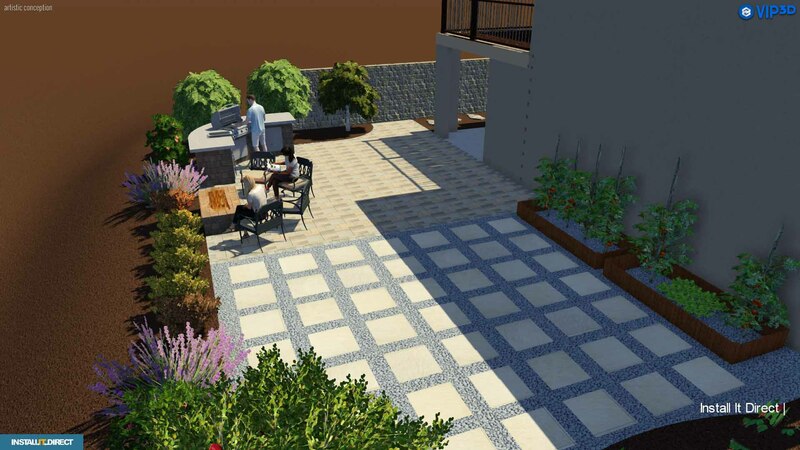 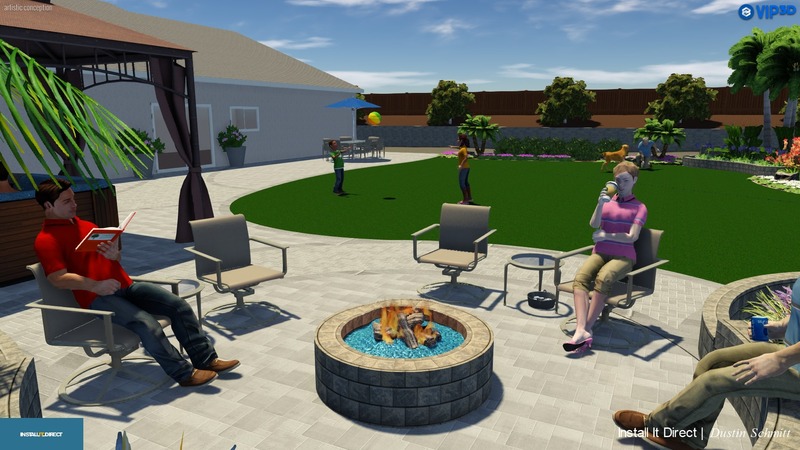 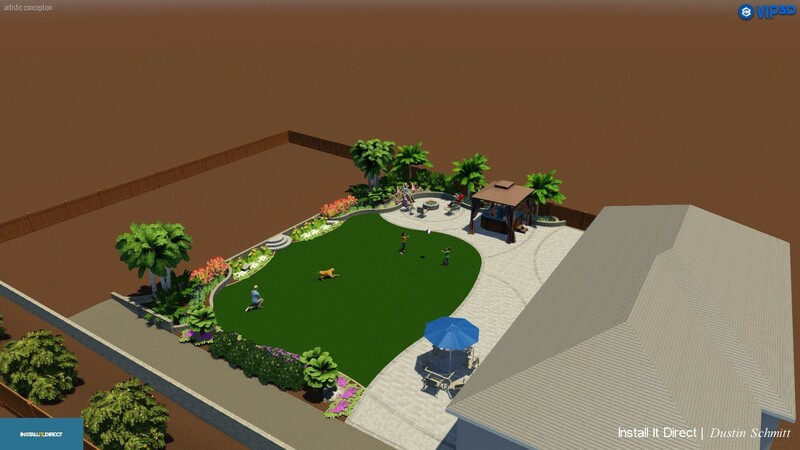 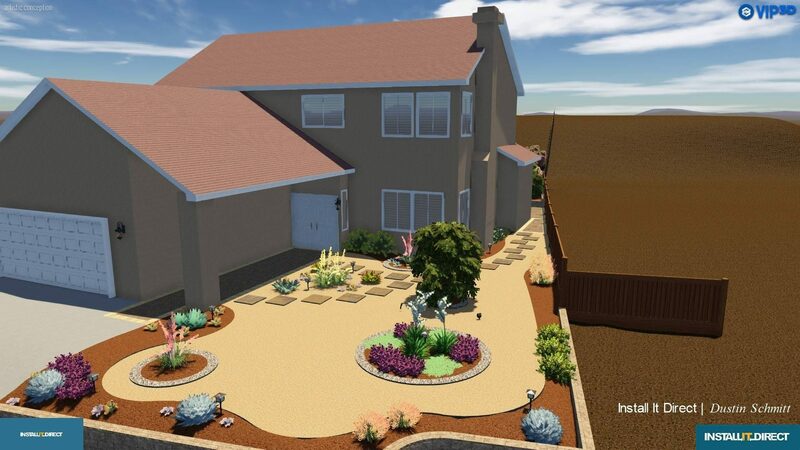 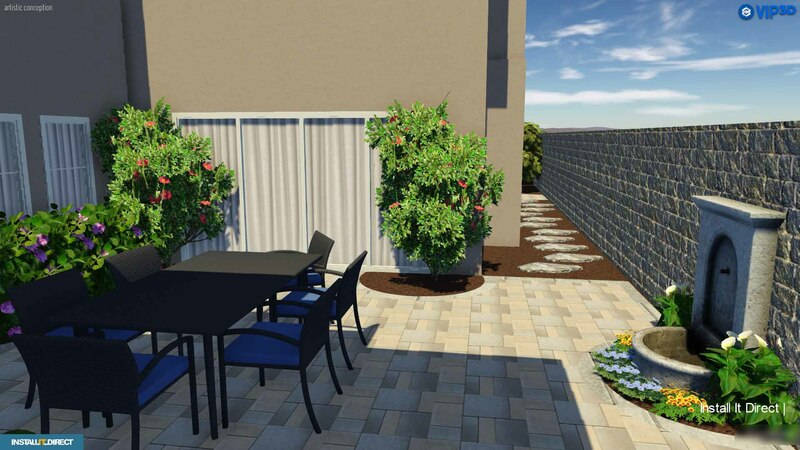 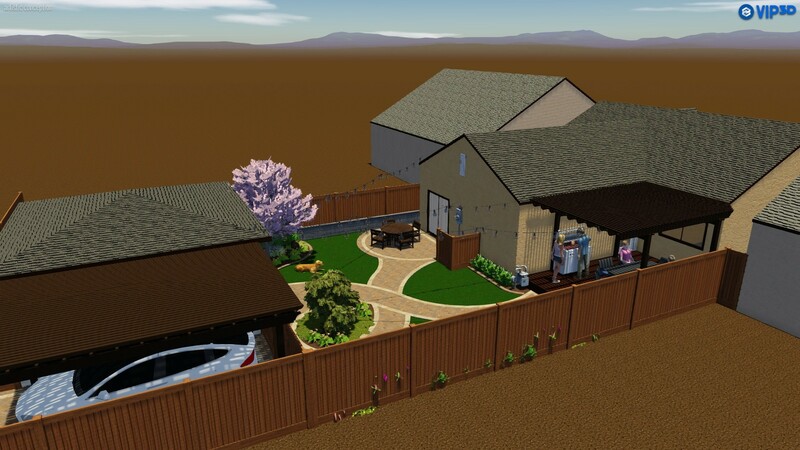 With our in-house design center we offer a wide variety of professional landscape design services, including Concept Plans, HOA Plans, Full Designs, 3D Renderings & more which range in price from $1,500 - $5,000+ (depending on your specific needs). 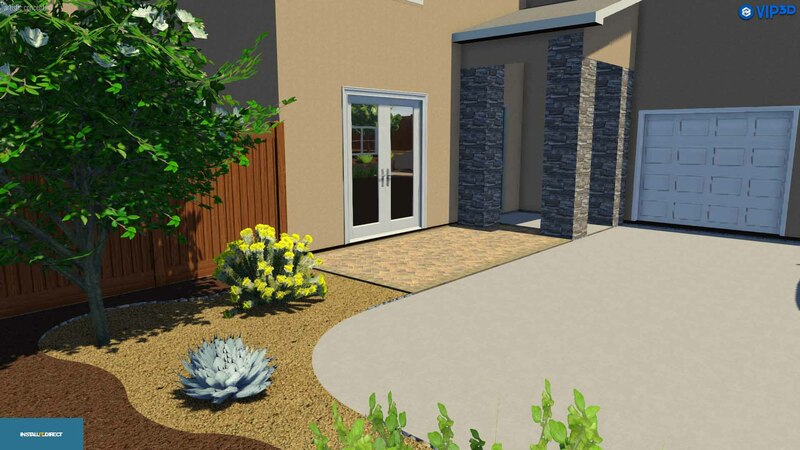 Your design fee will be applied to your project if you choose IID as your installer.